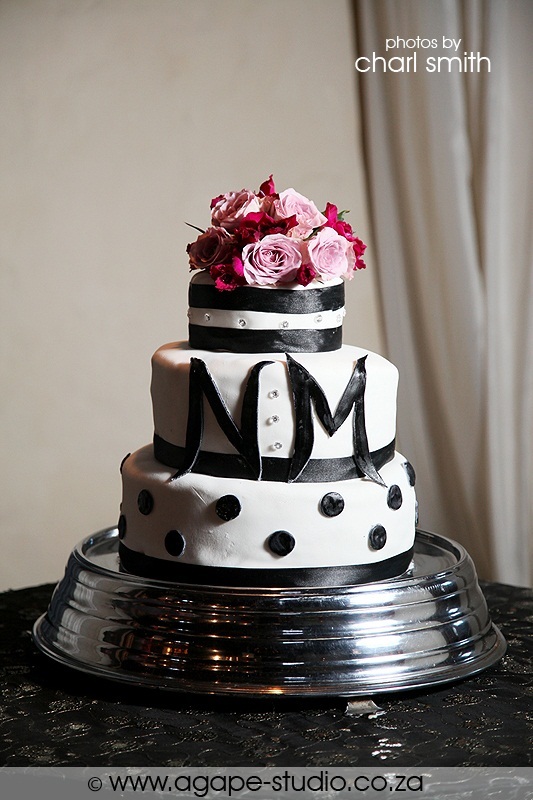 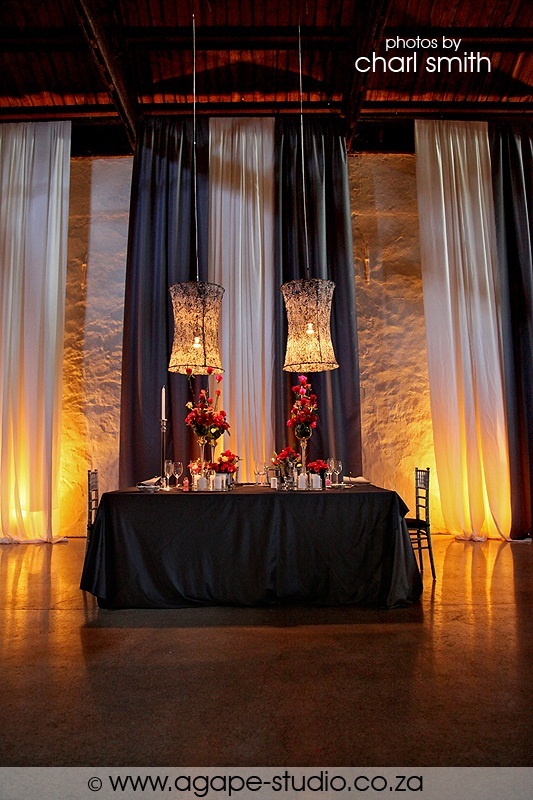 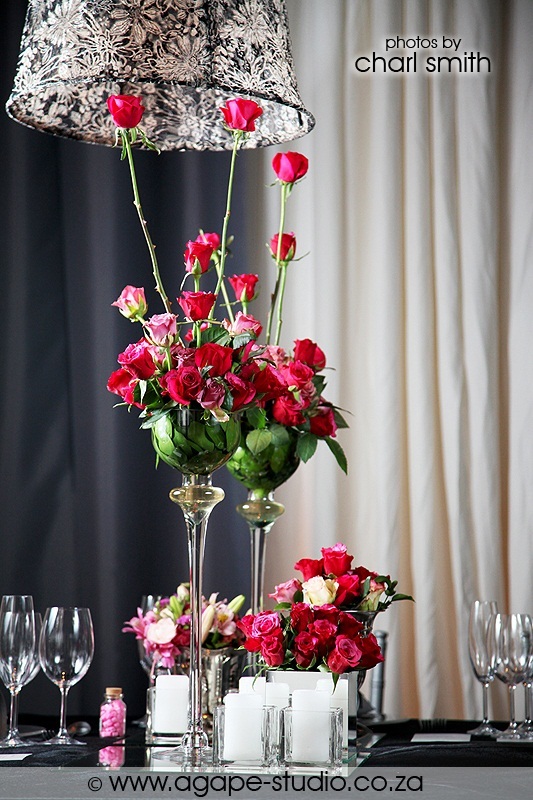 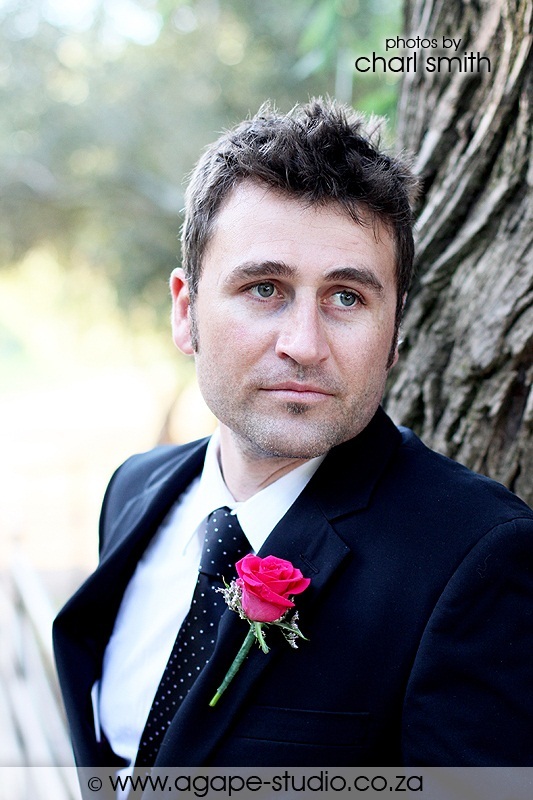 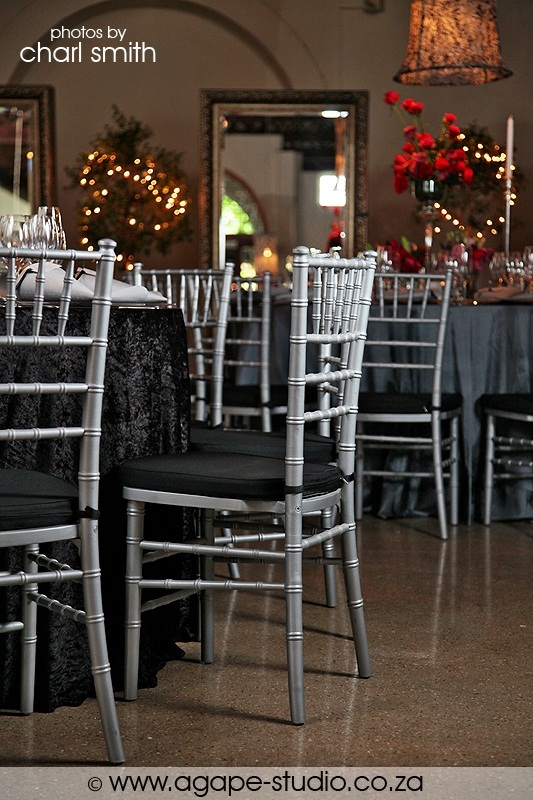 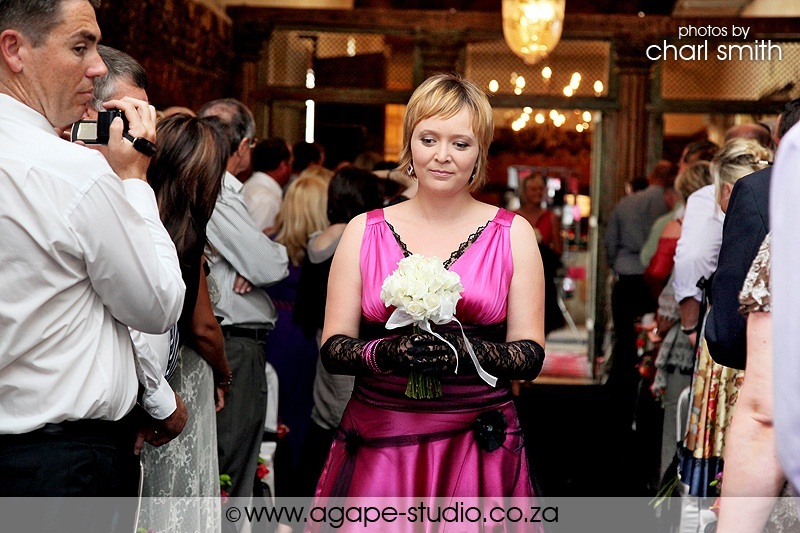 This was my last wedding for 2010. 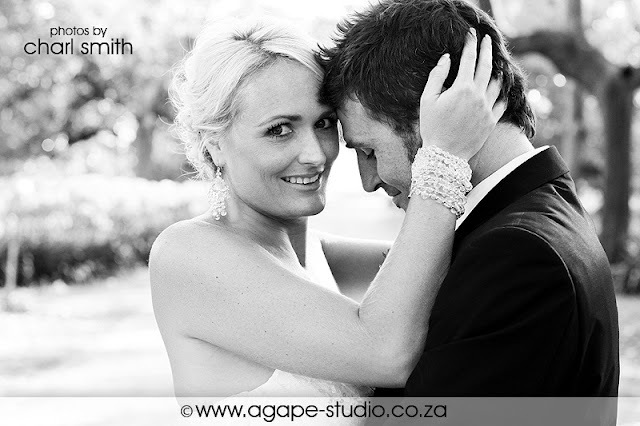 I was really blessed this year with the amount of work and some awesome clients. 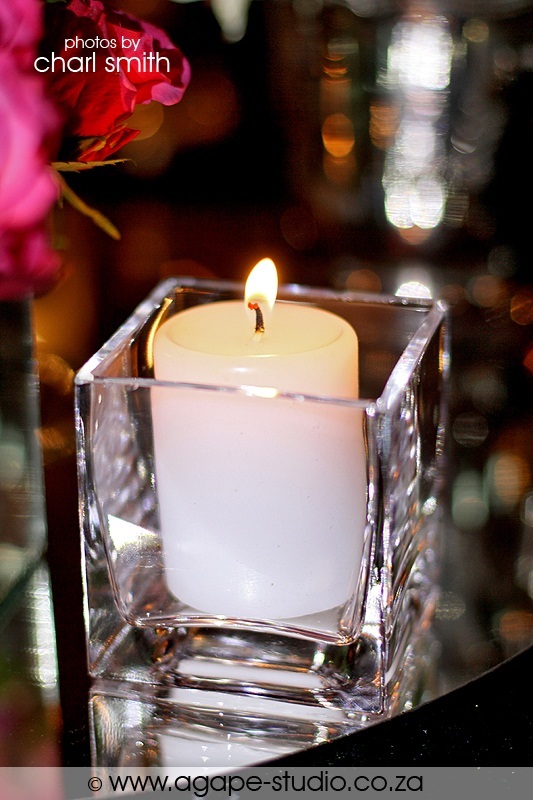 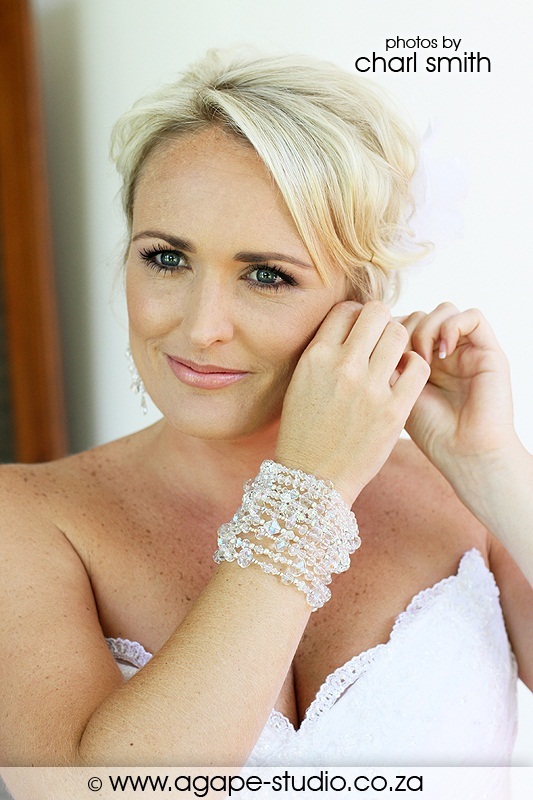 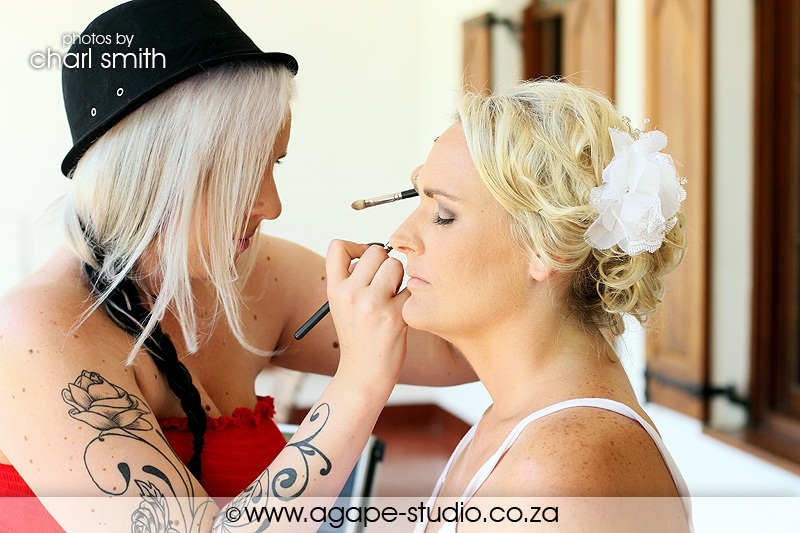 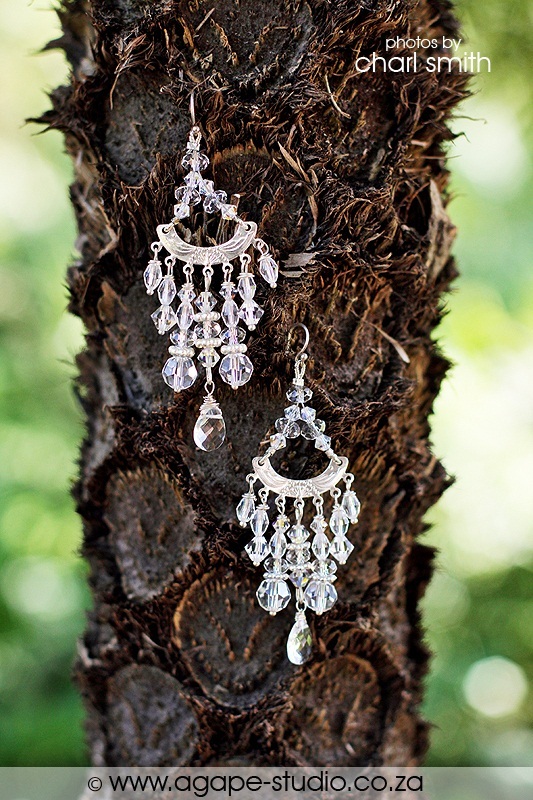 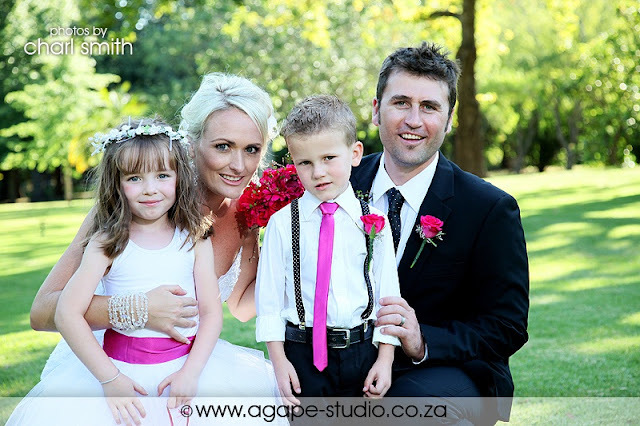 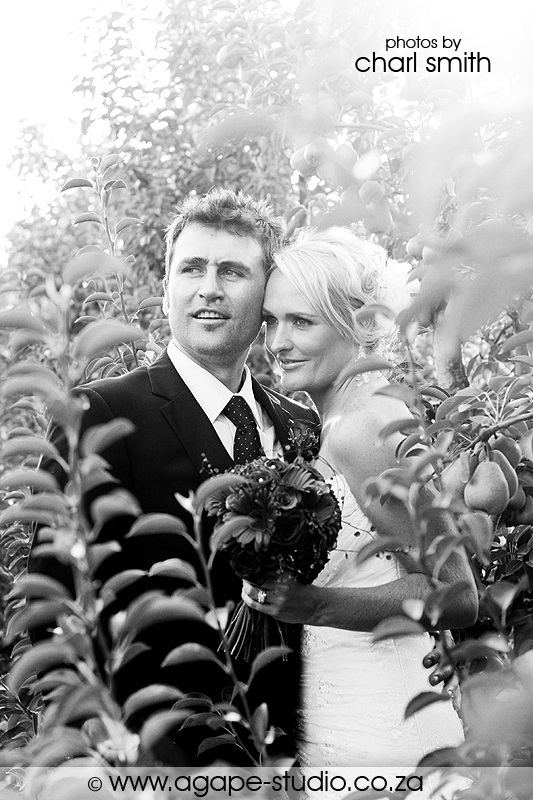 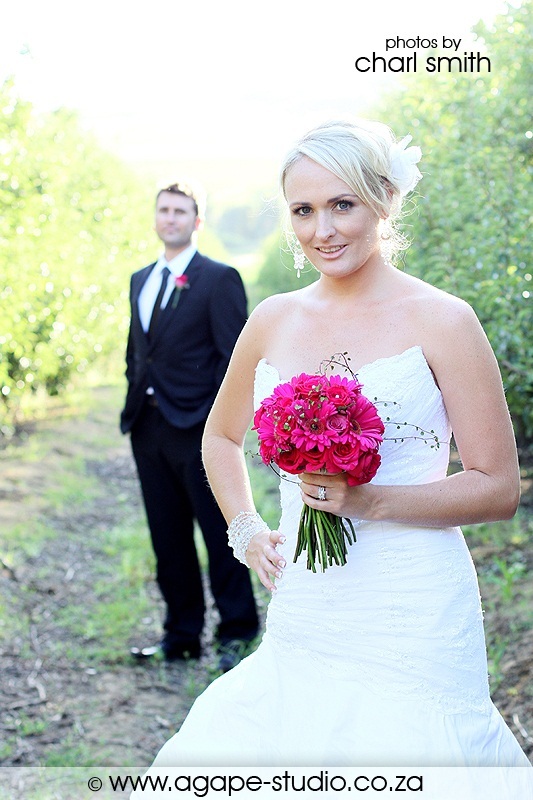 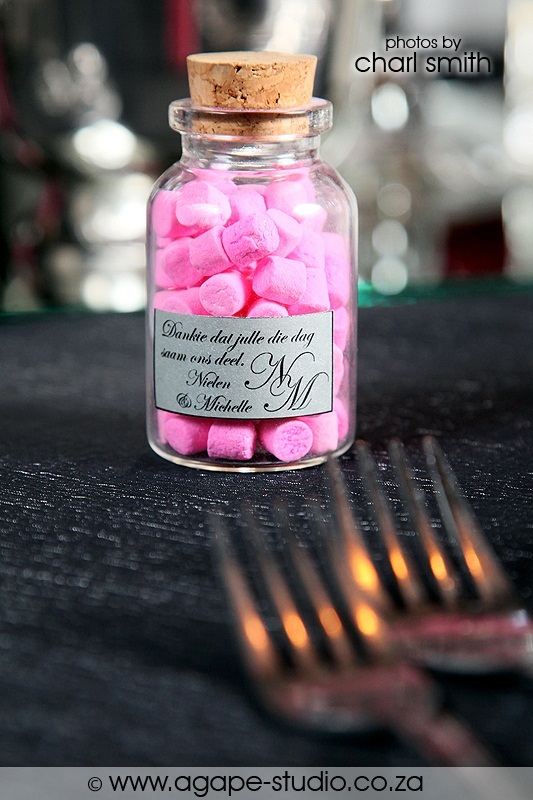 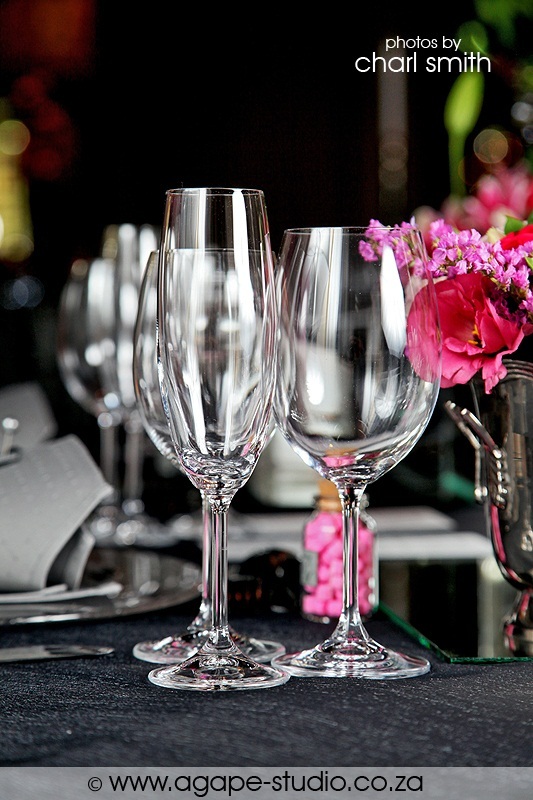 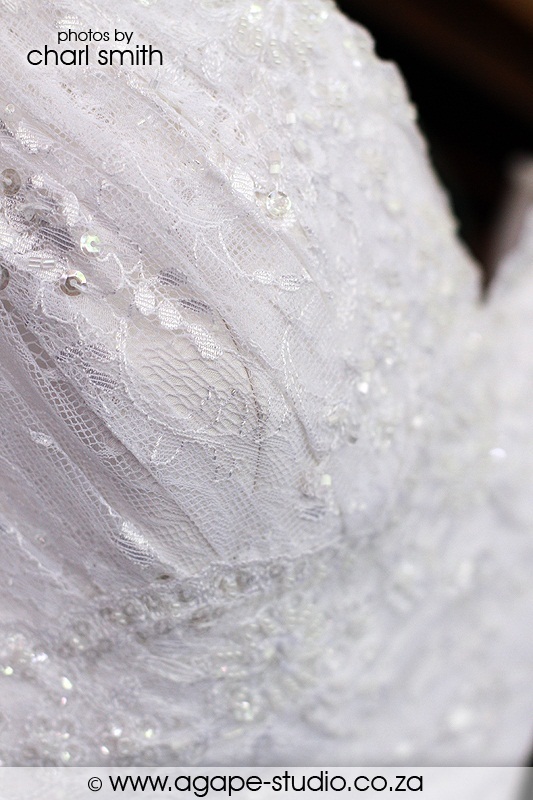 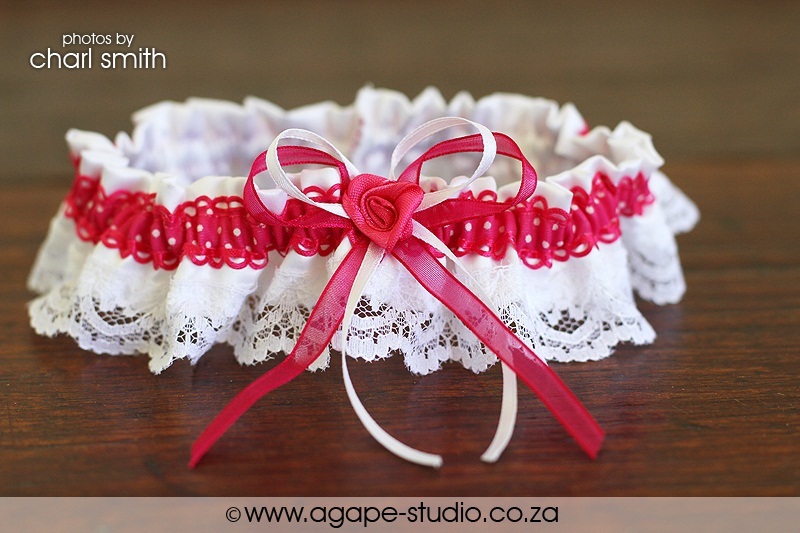 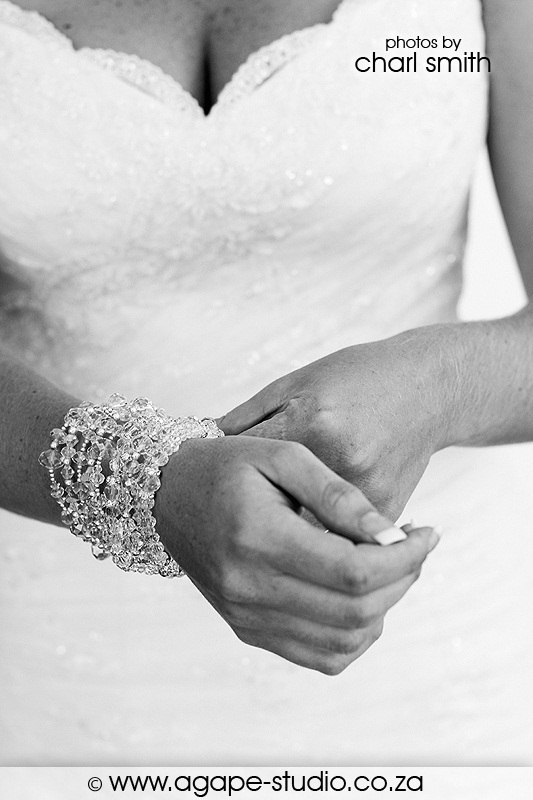 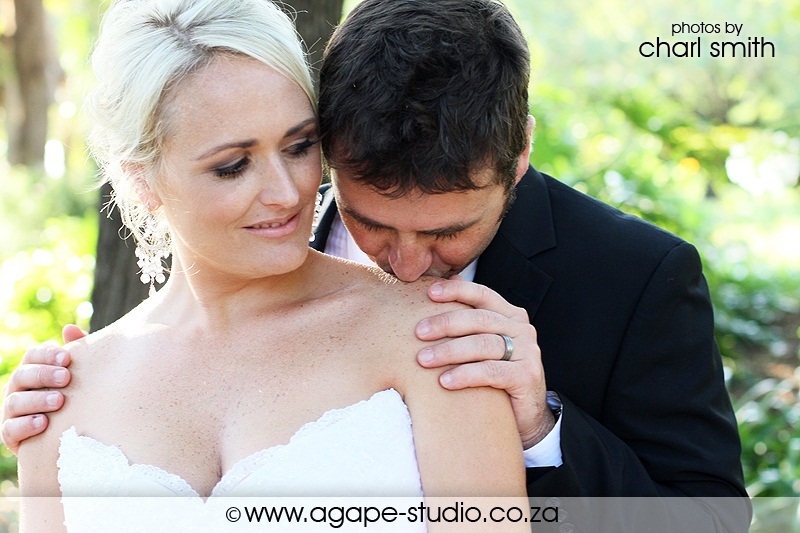 To end this year with the wedding of Michelle and Nielen was also very special for me. 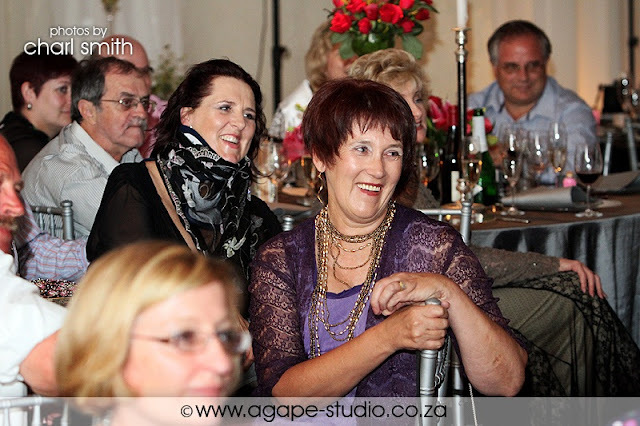 I knew Michelle from my teaching days, she was one of the pupils at the school. 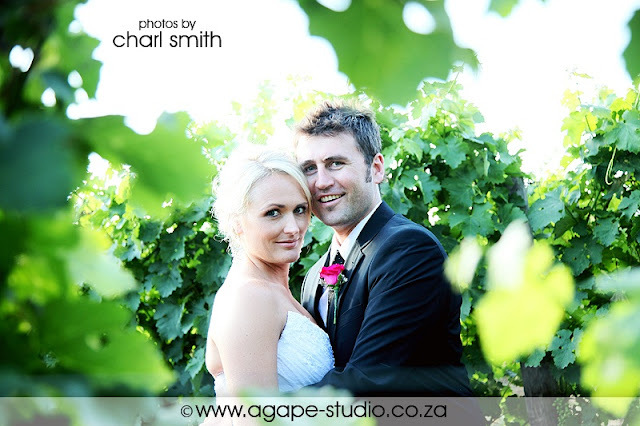 They are both from South Africa but work in Korea. 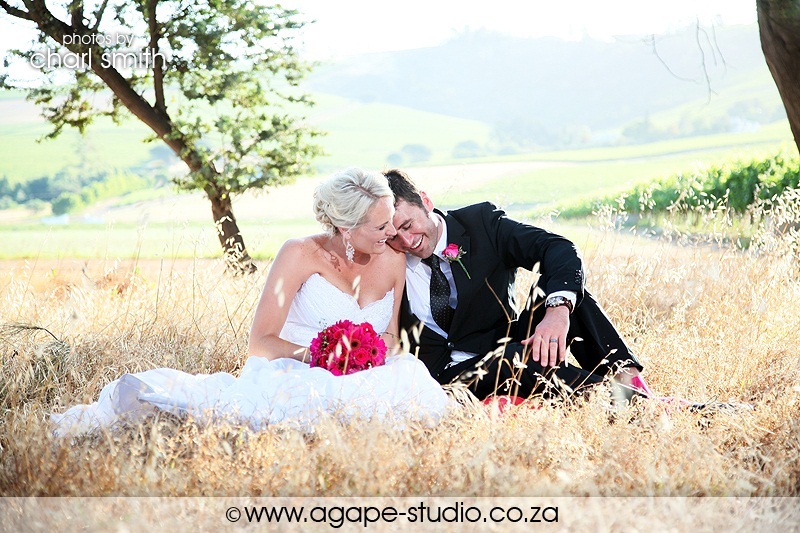 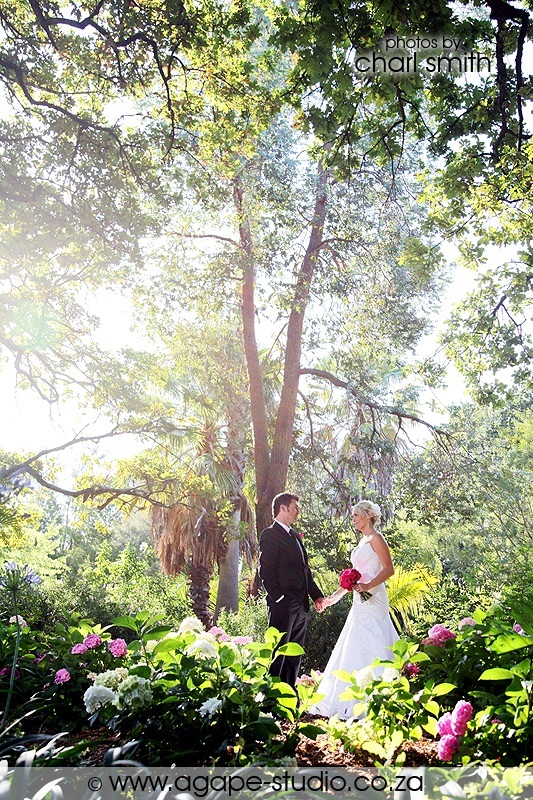 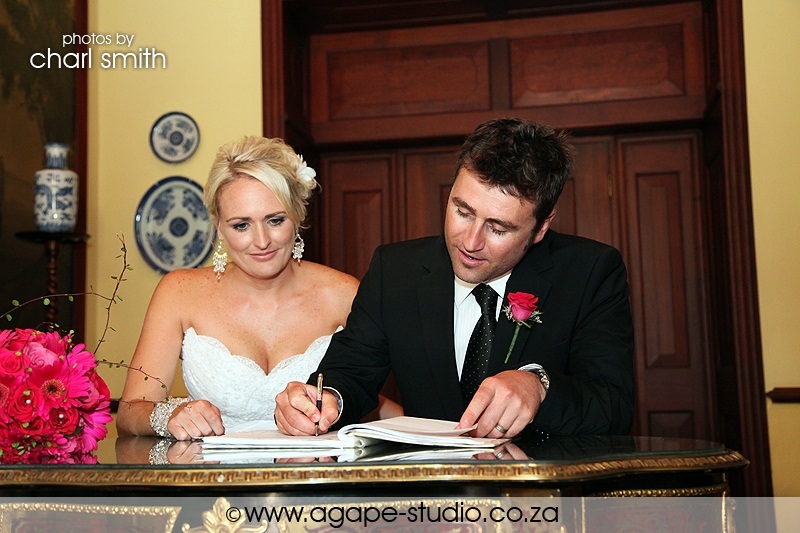 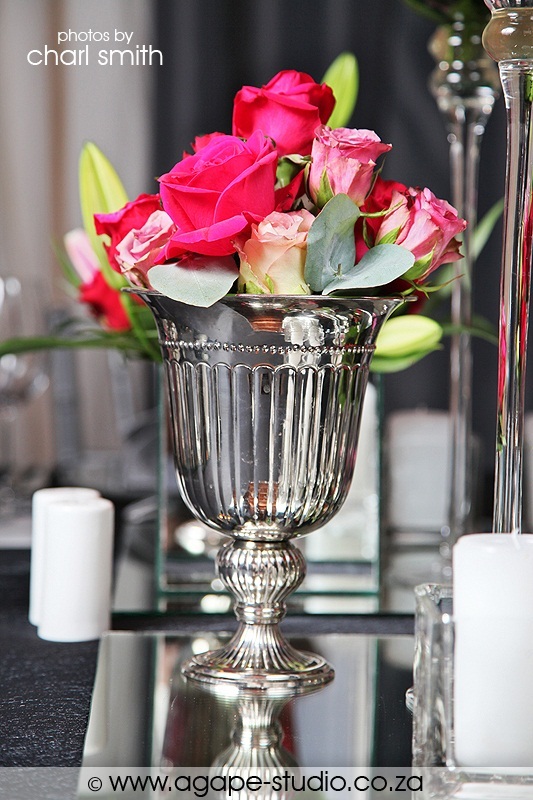 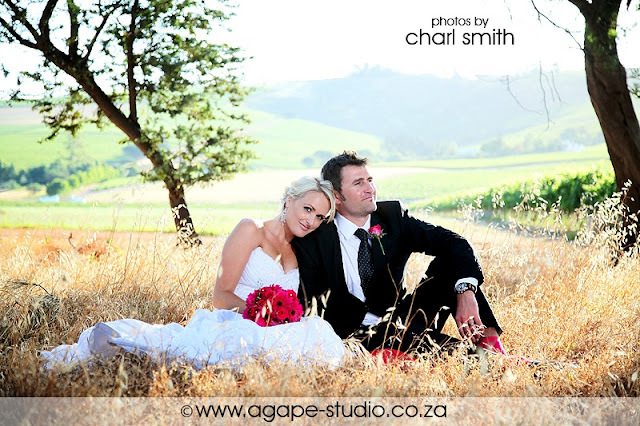 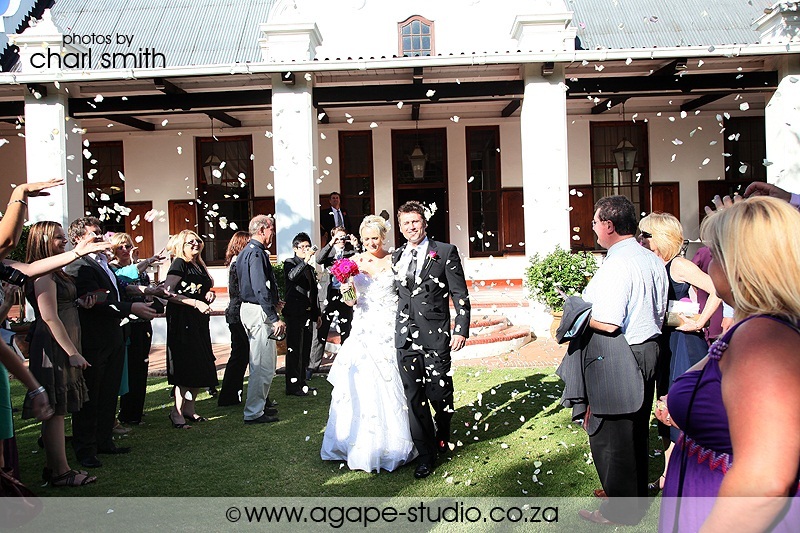 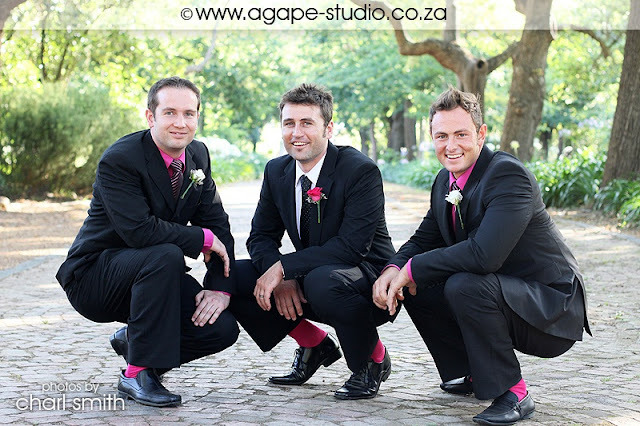 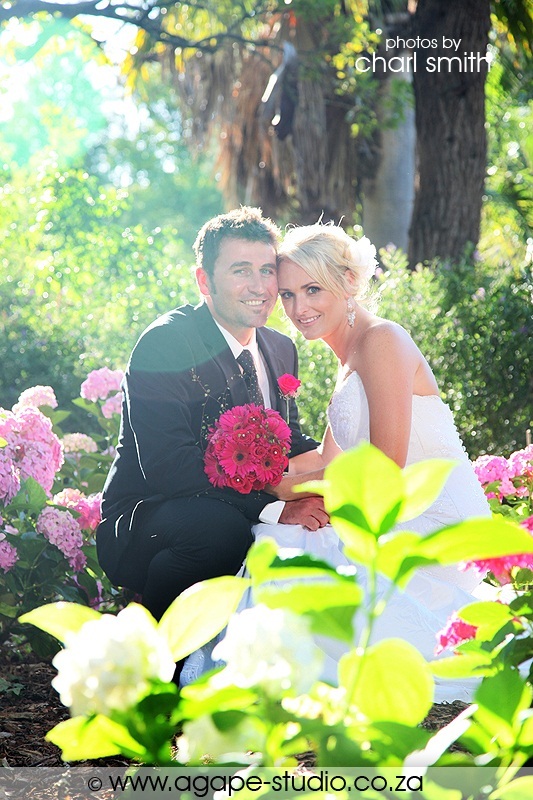 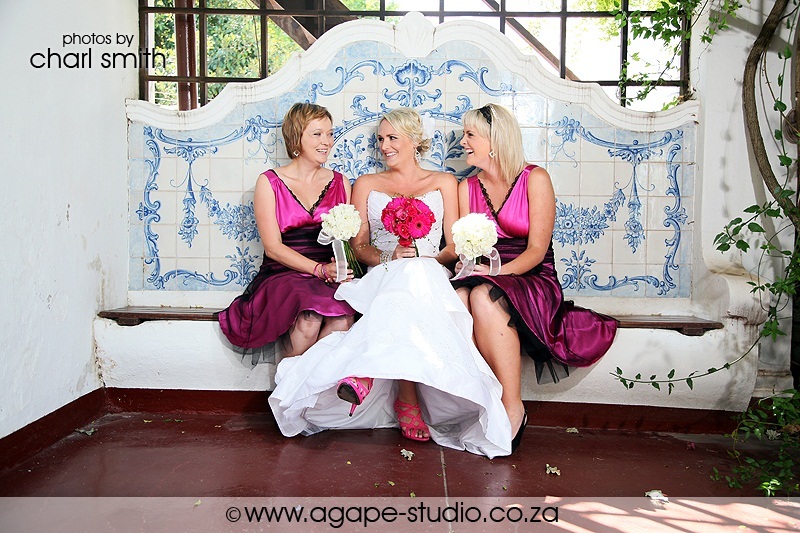 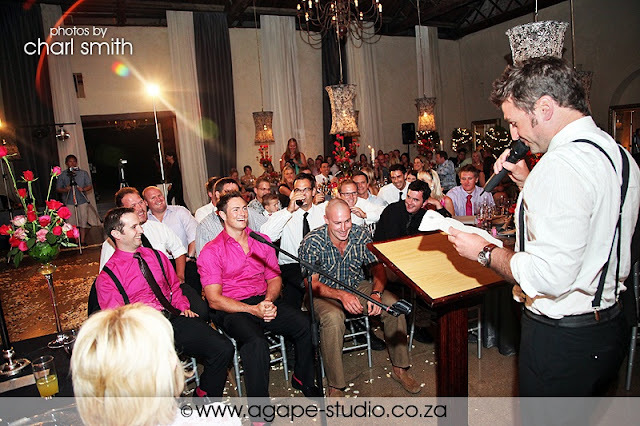 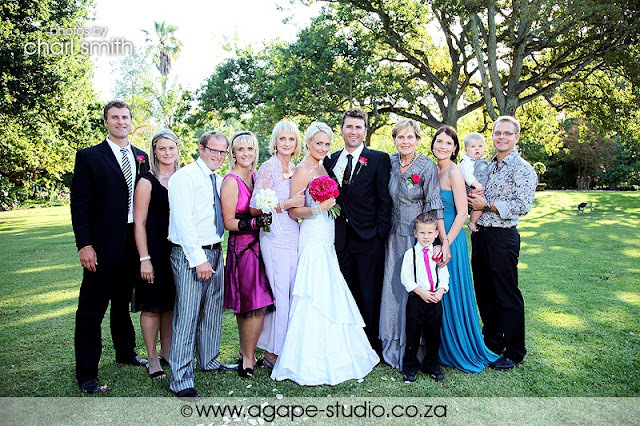 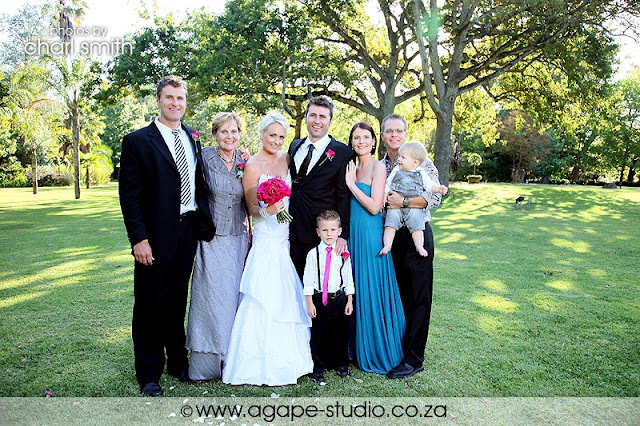 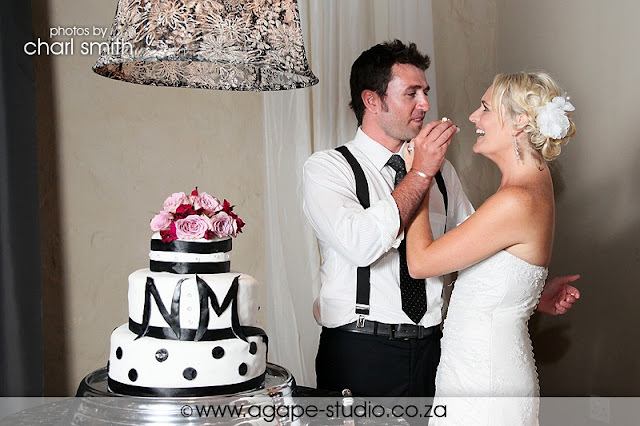 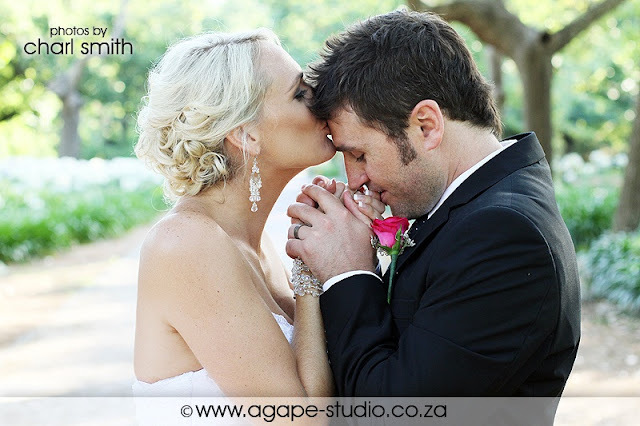 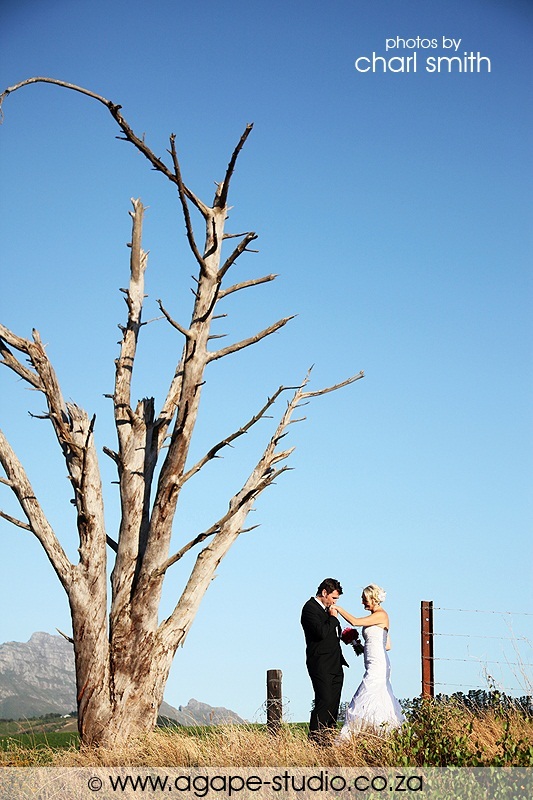 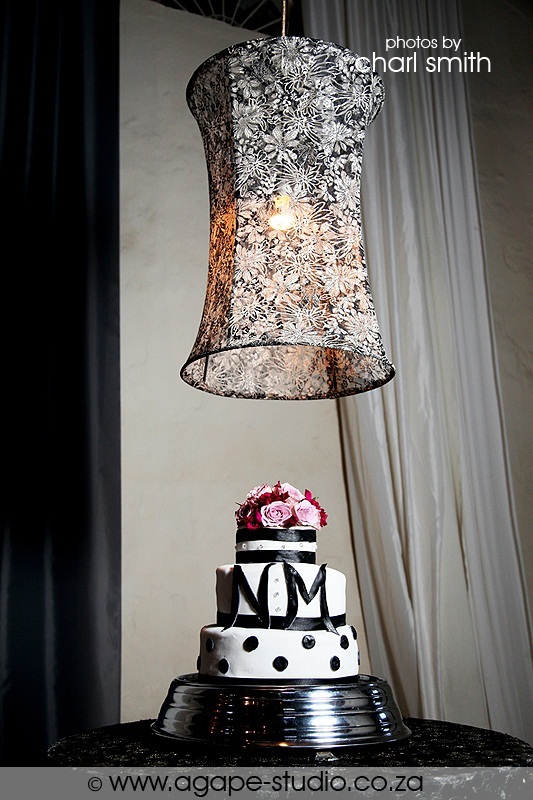 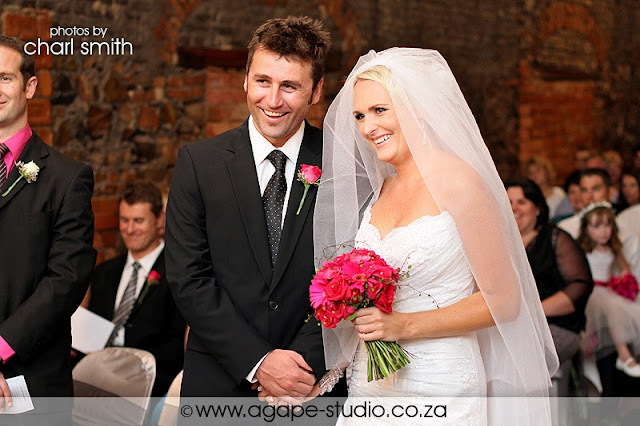 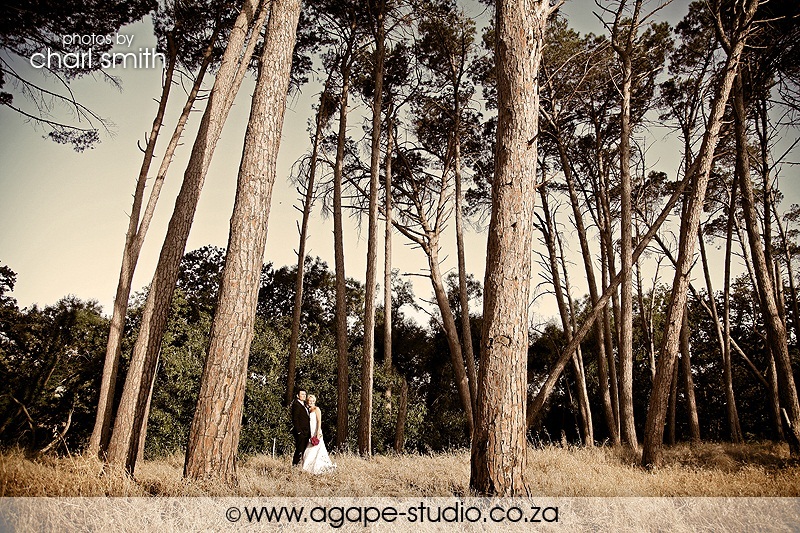 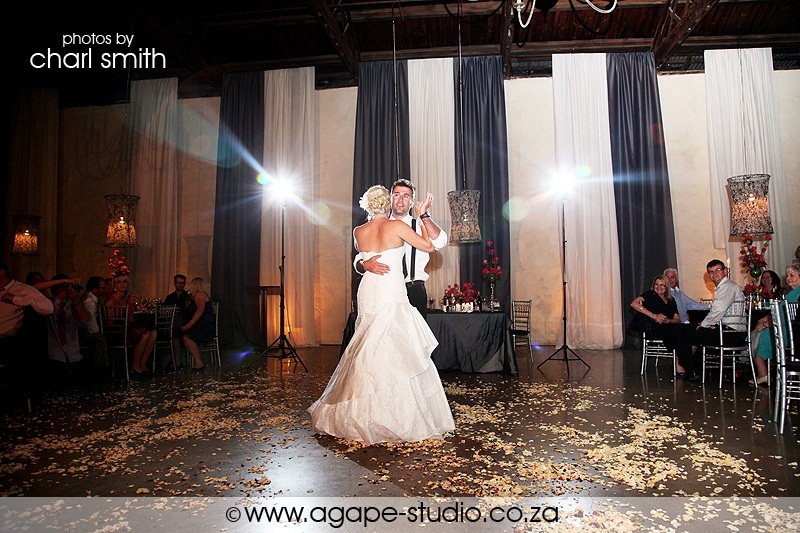 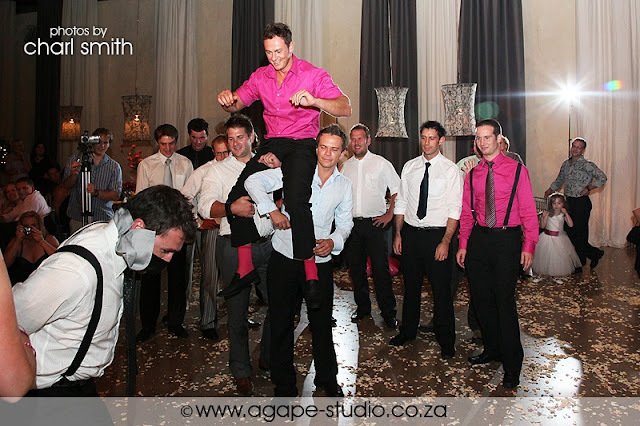 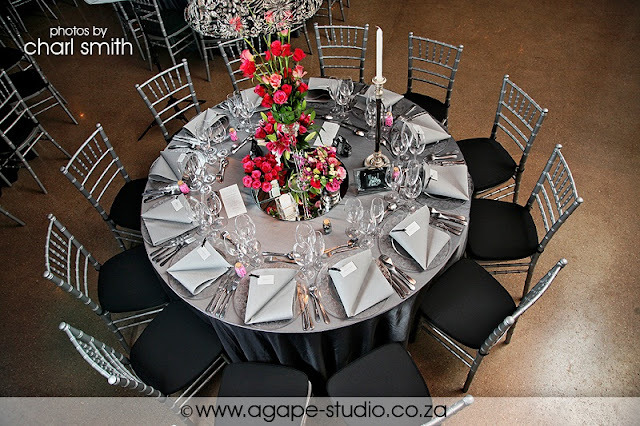 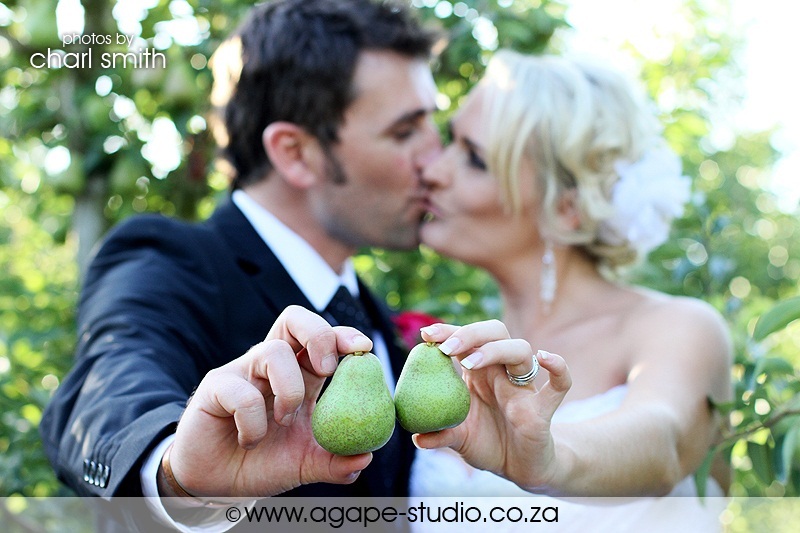 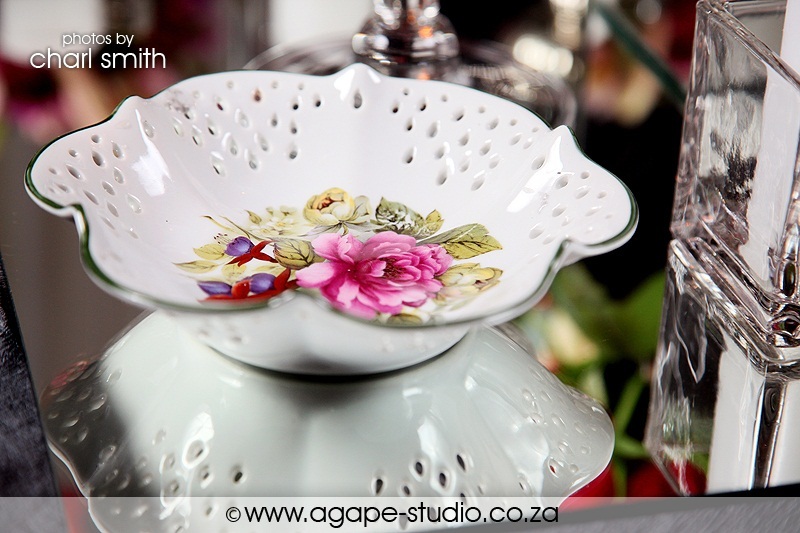 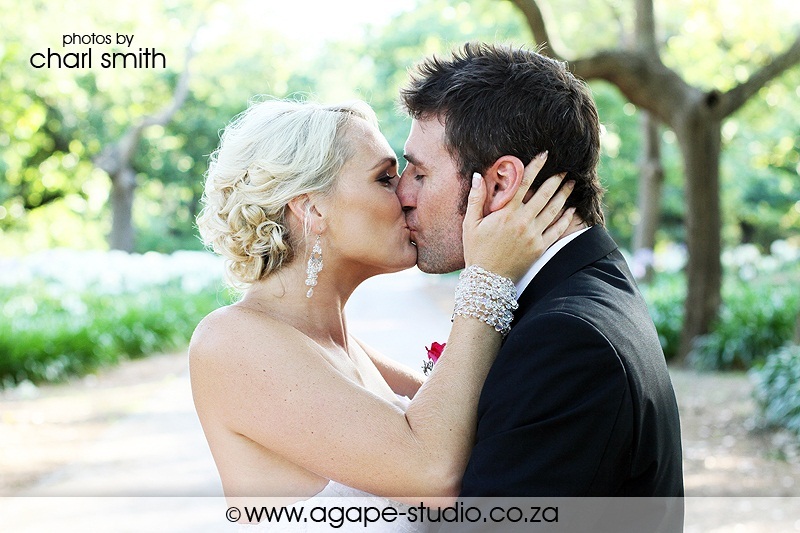 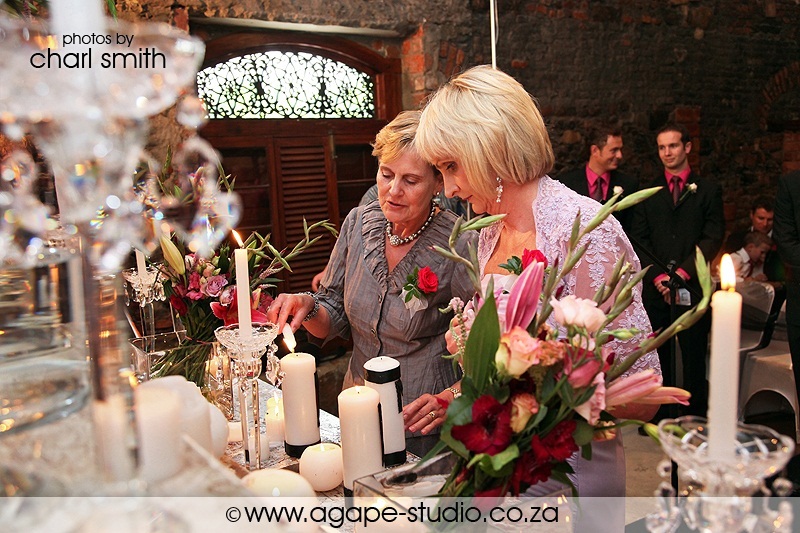 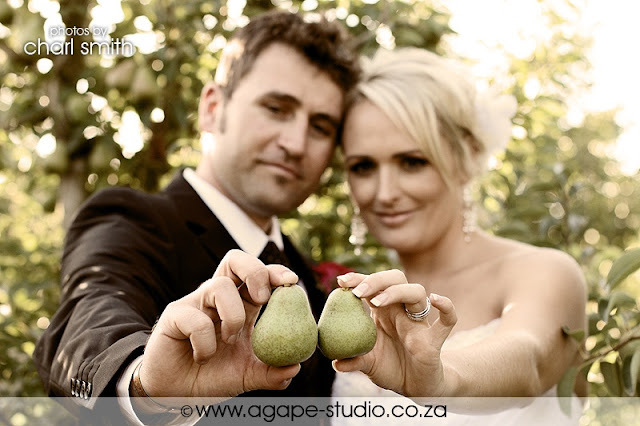 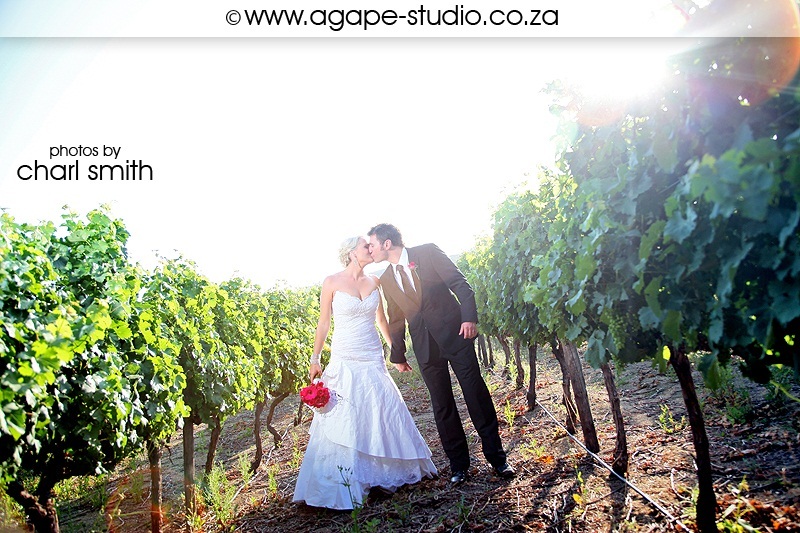 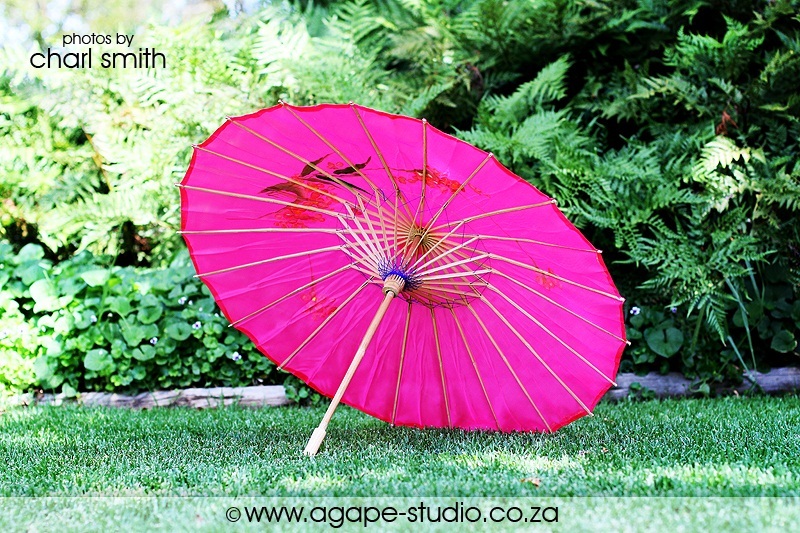 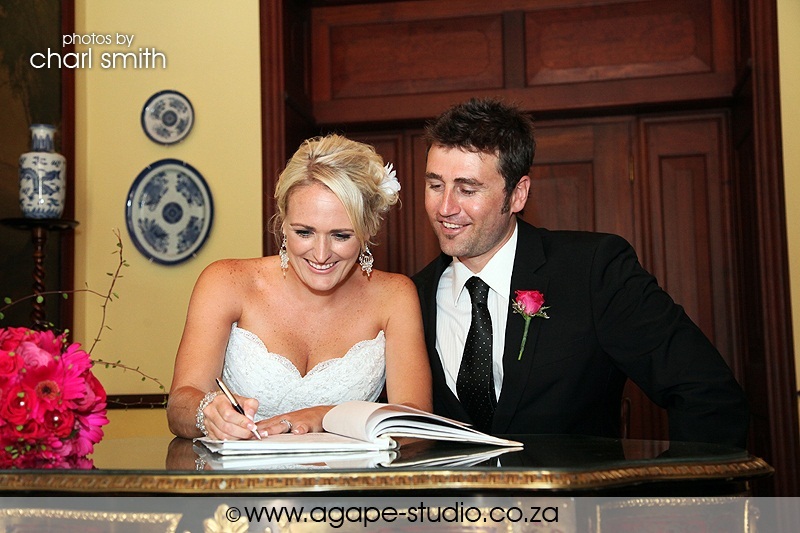 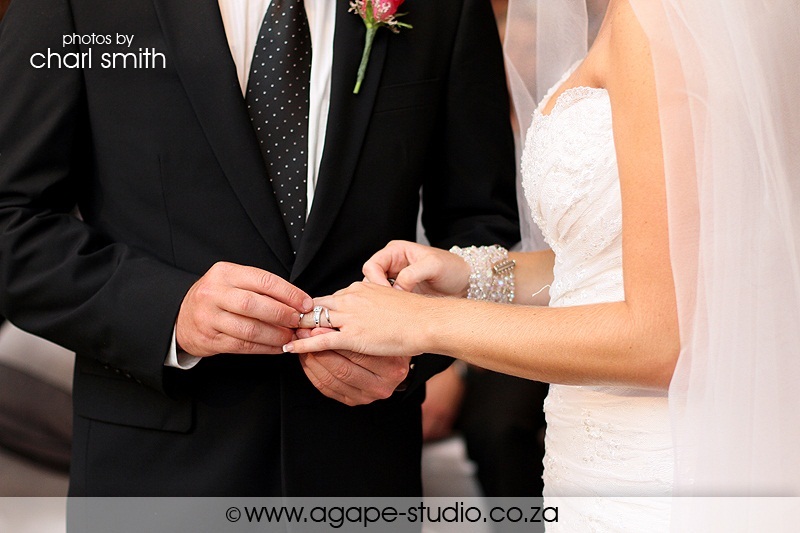 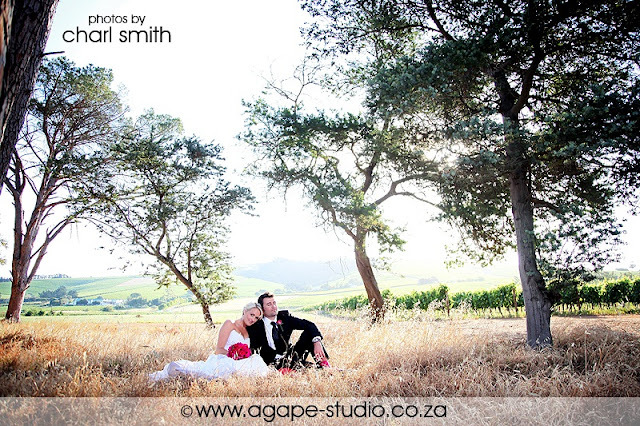 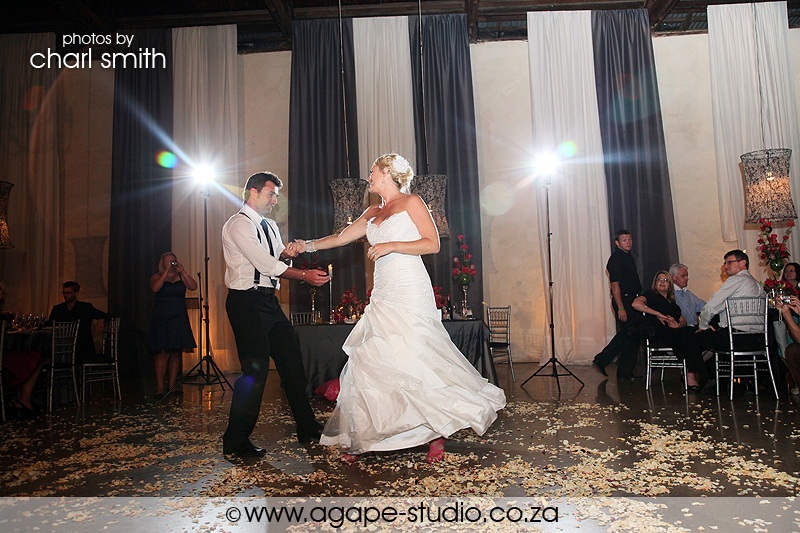 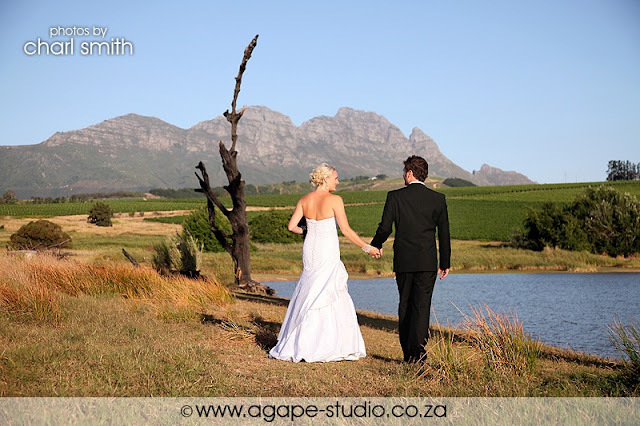 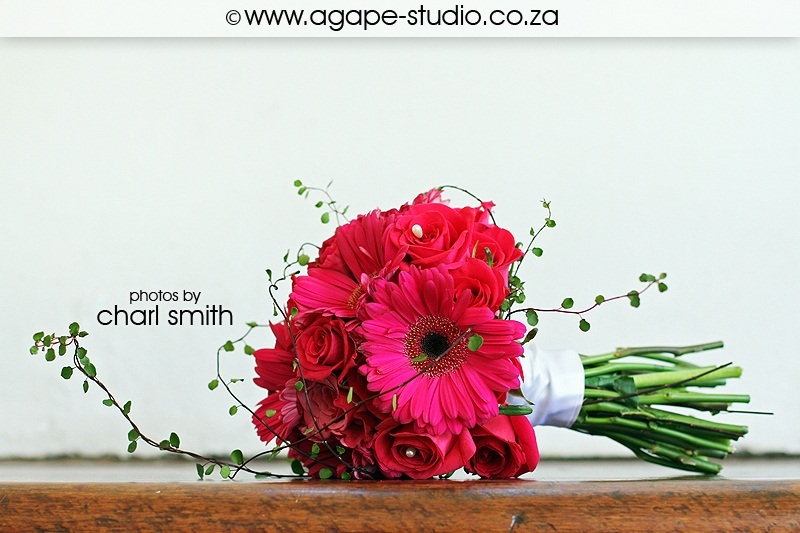 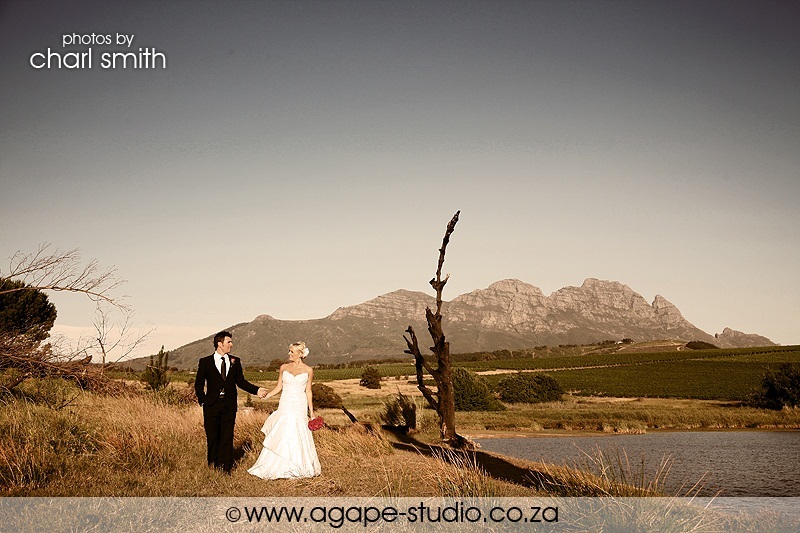 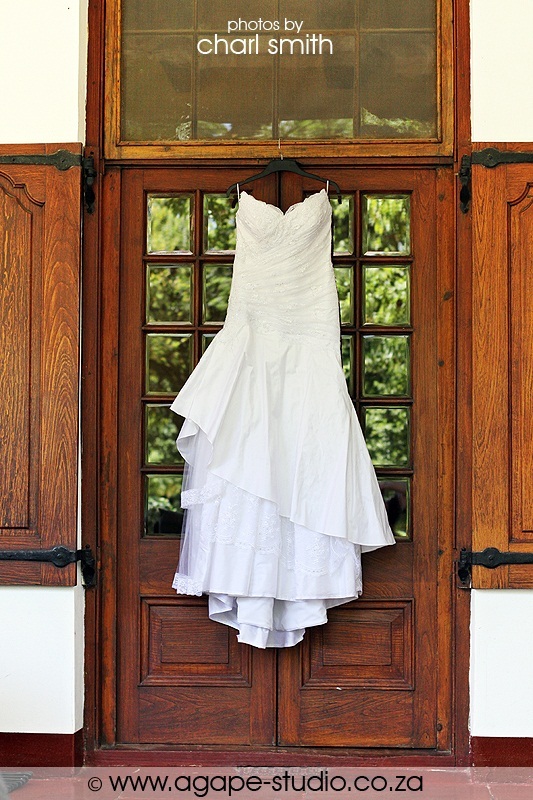 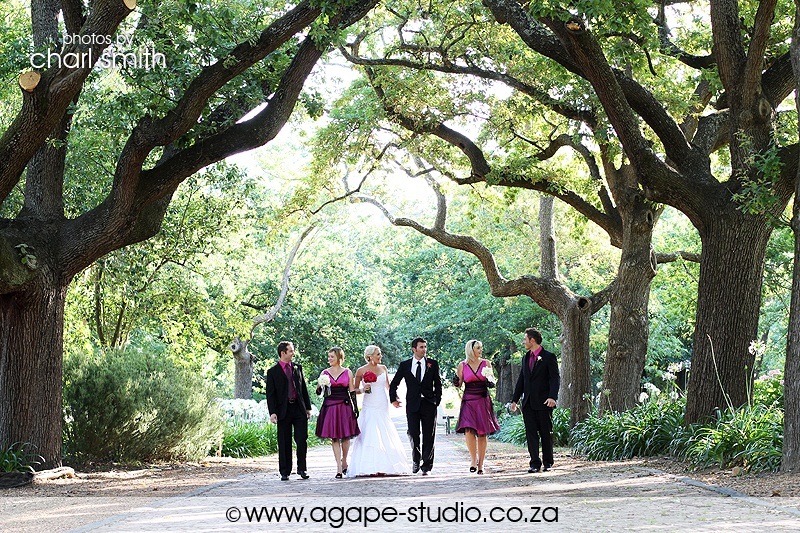 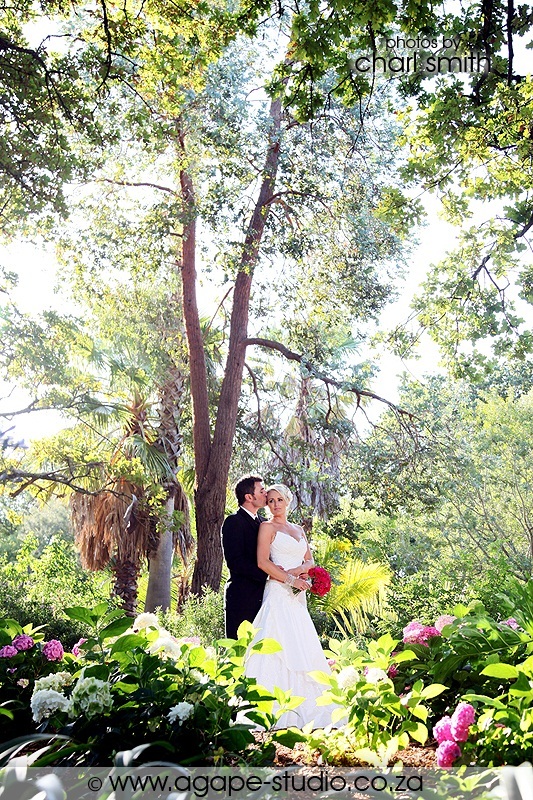 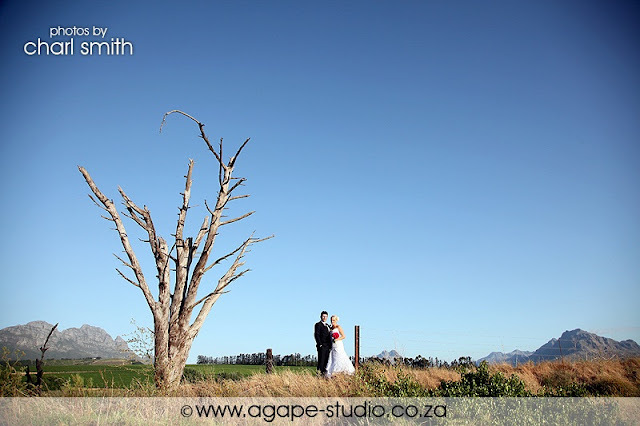 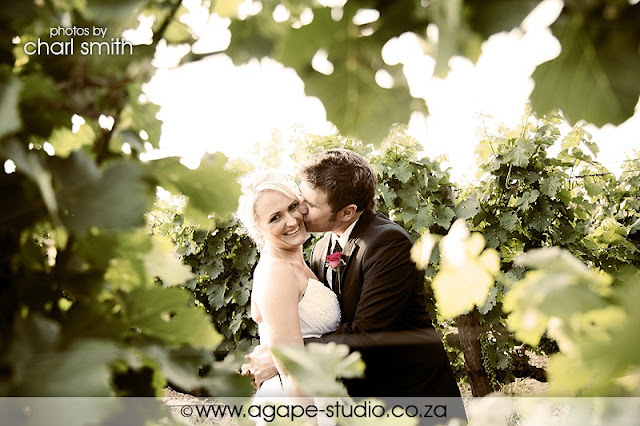 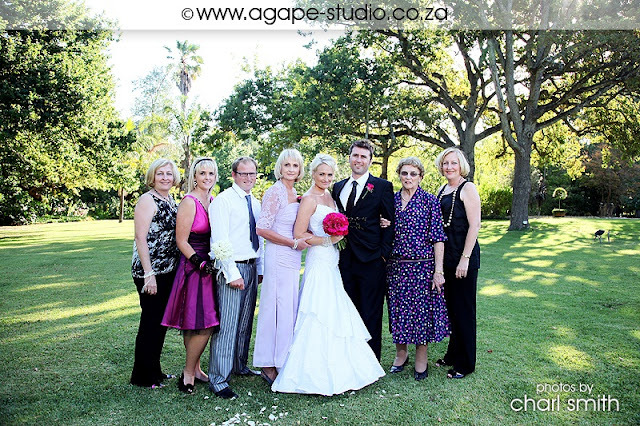 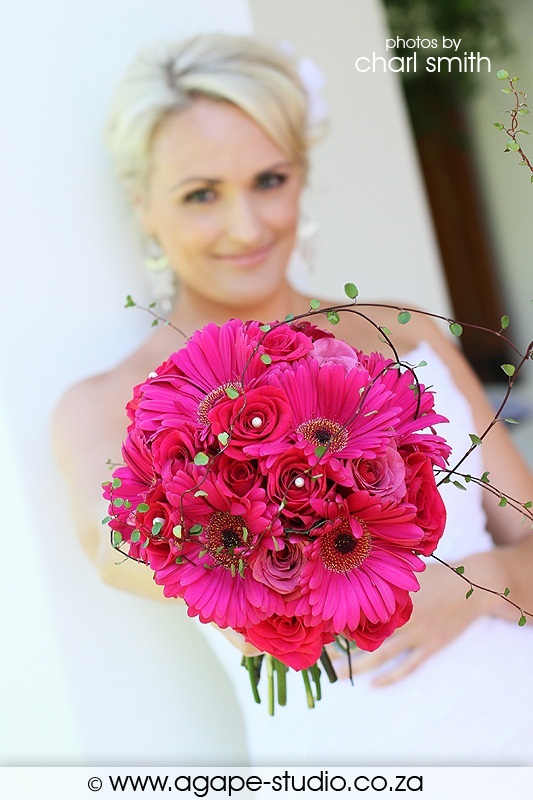 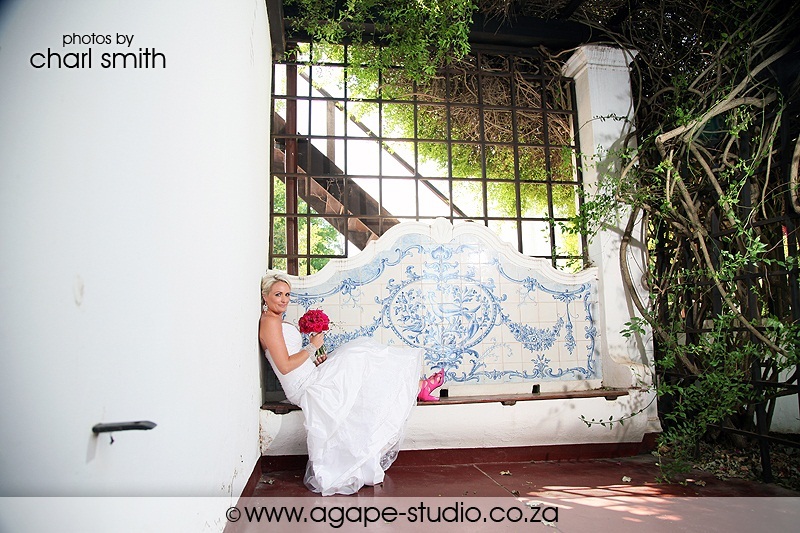 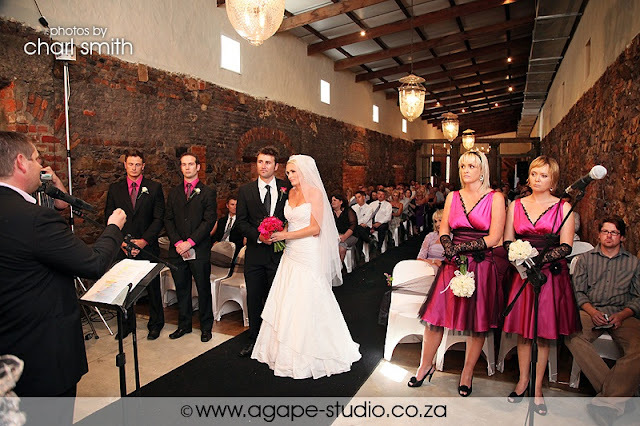 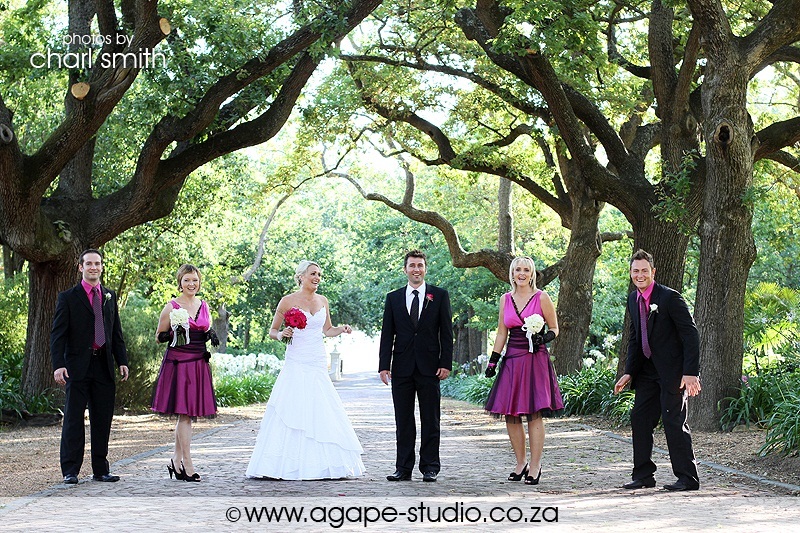 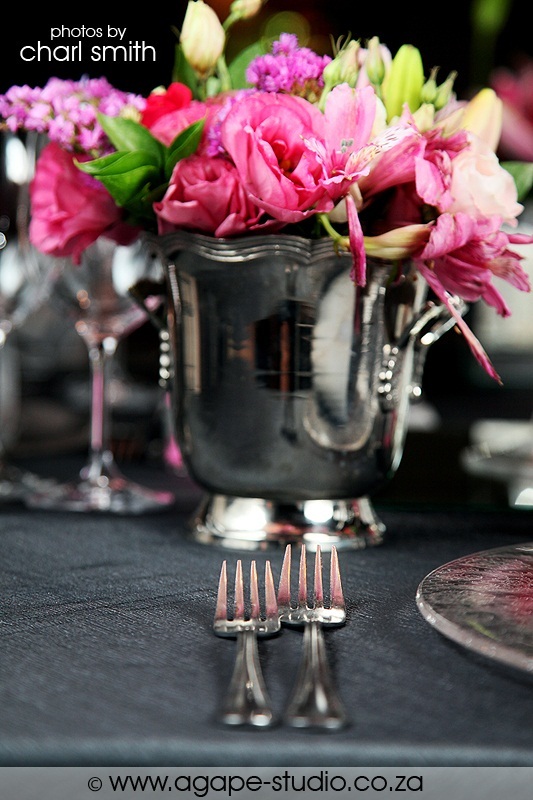 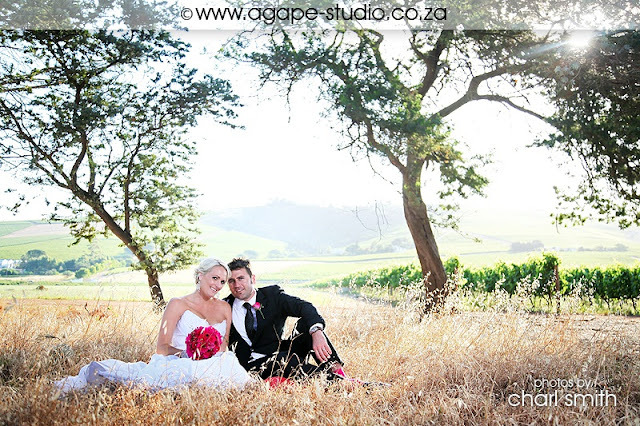 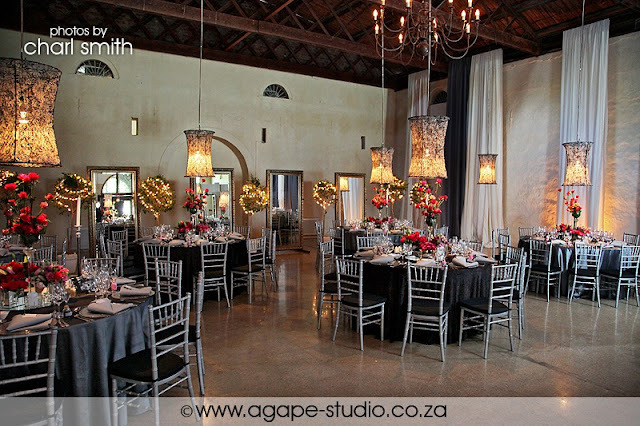 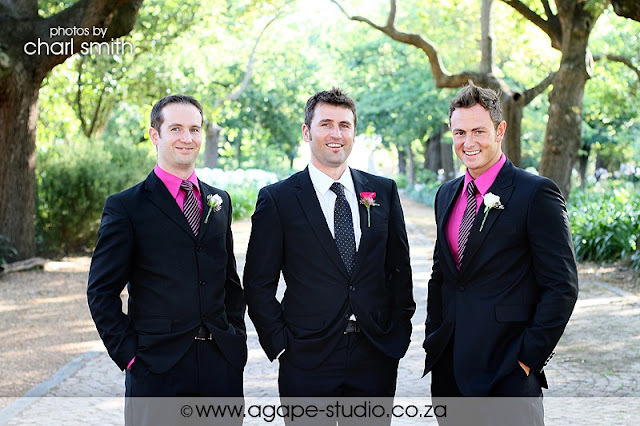 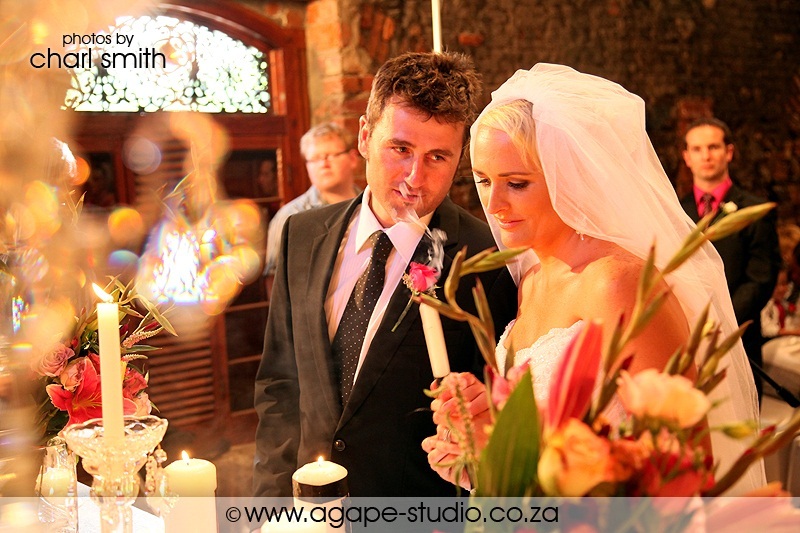 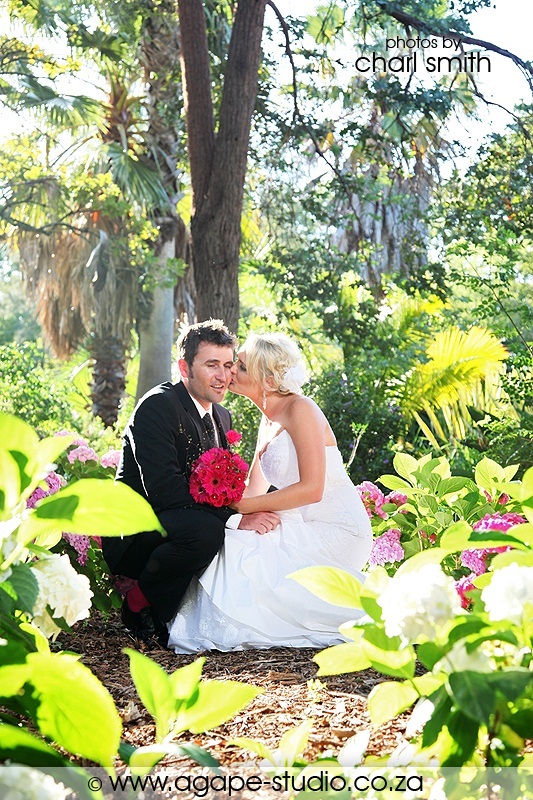 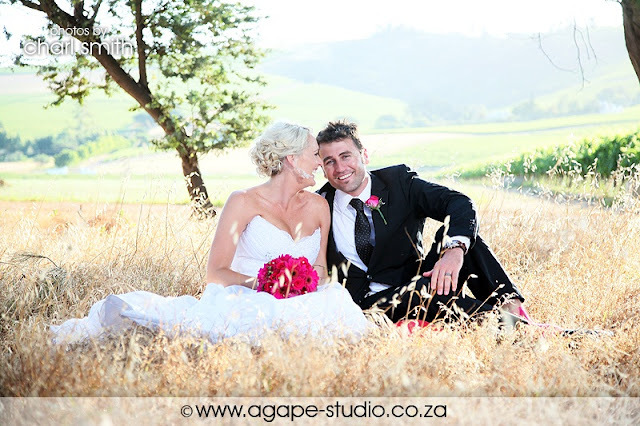 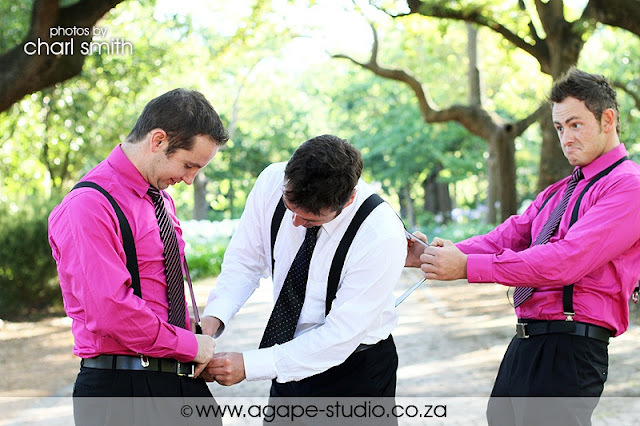 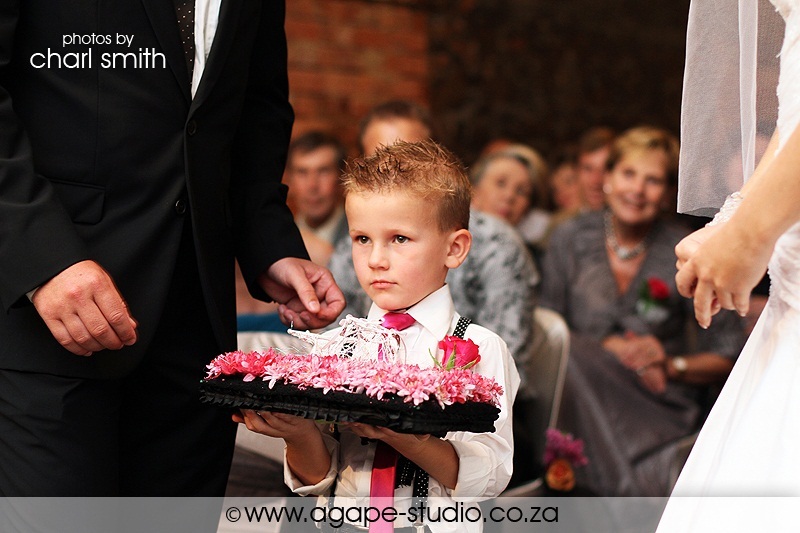 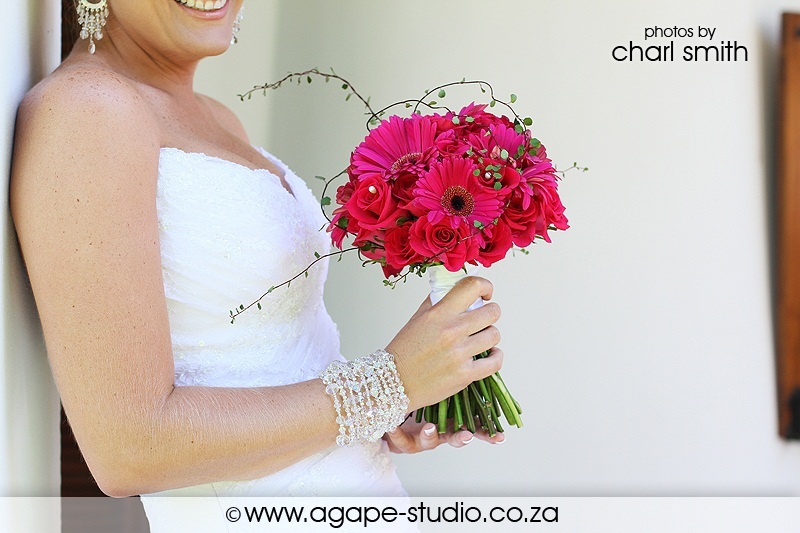 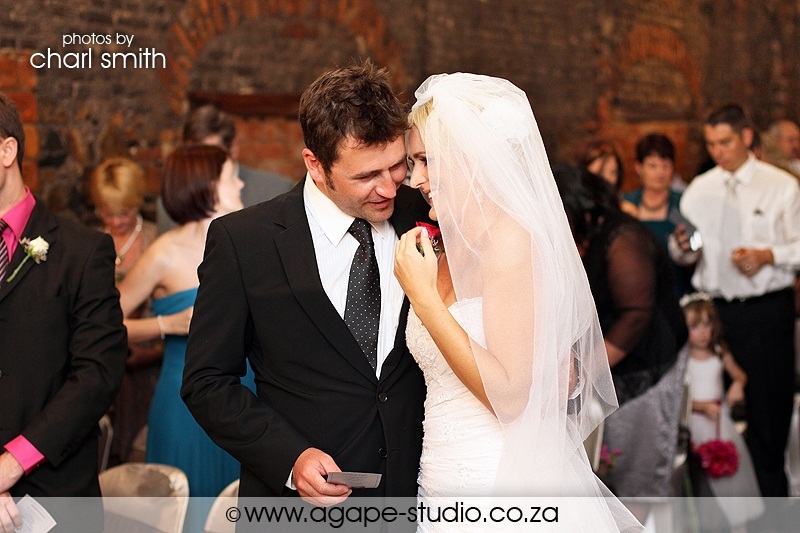 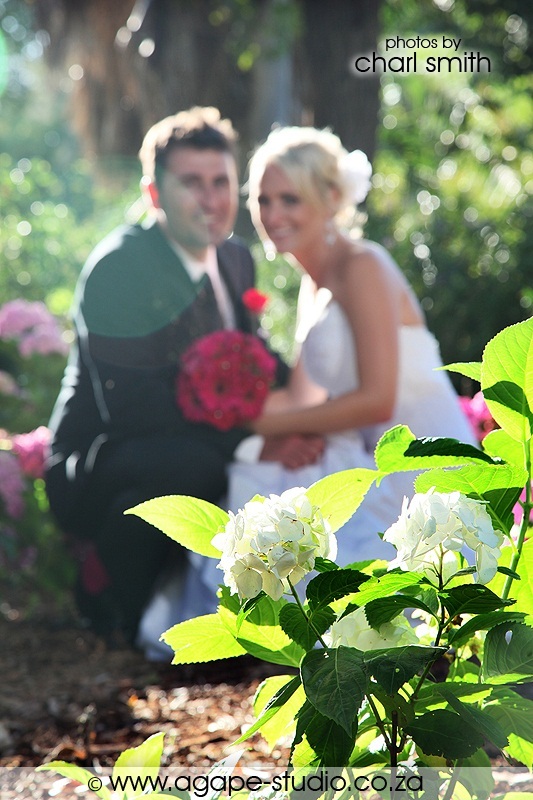 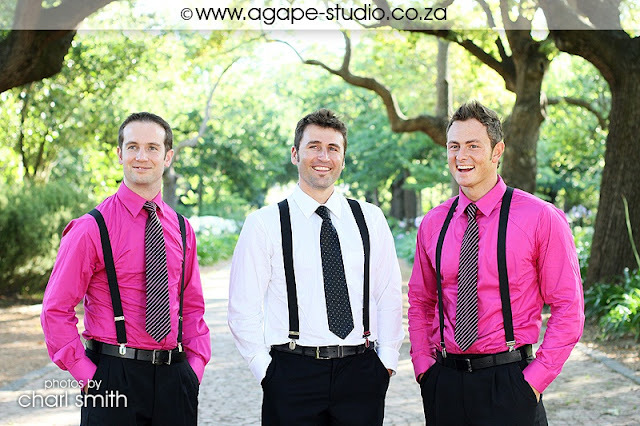 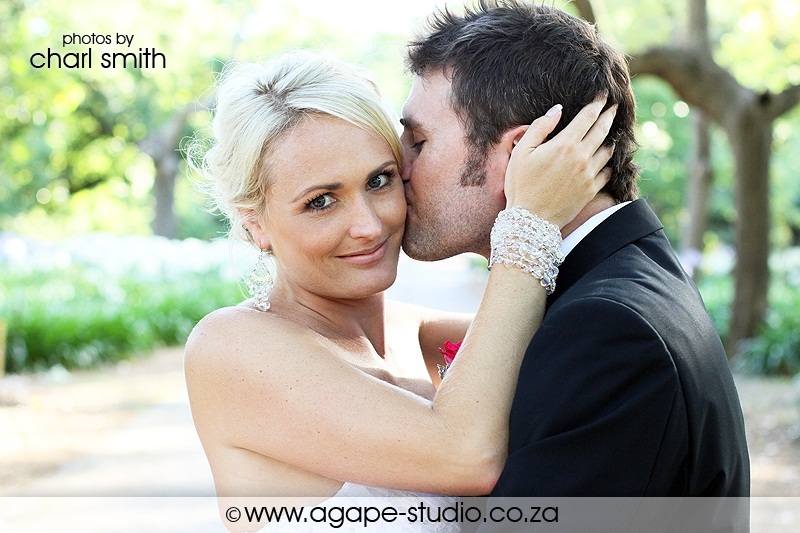 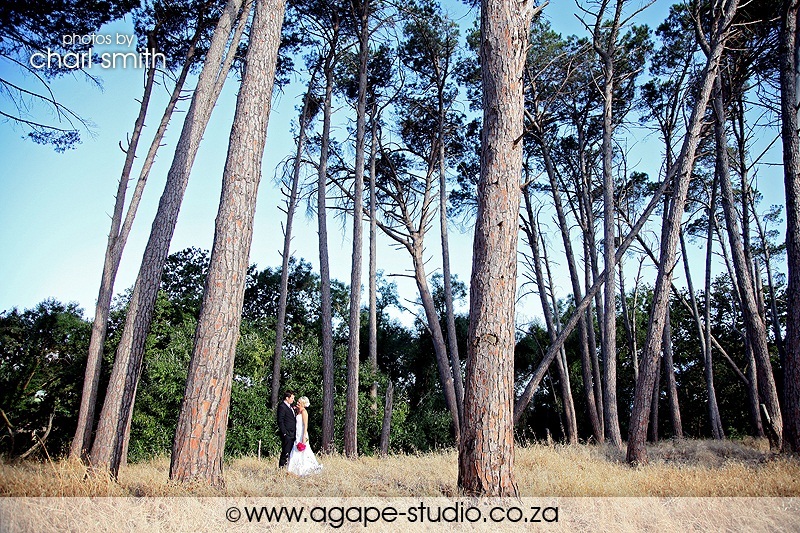 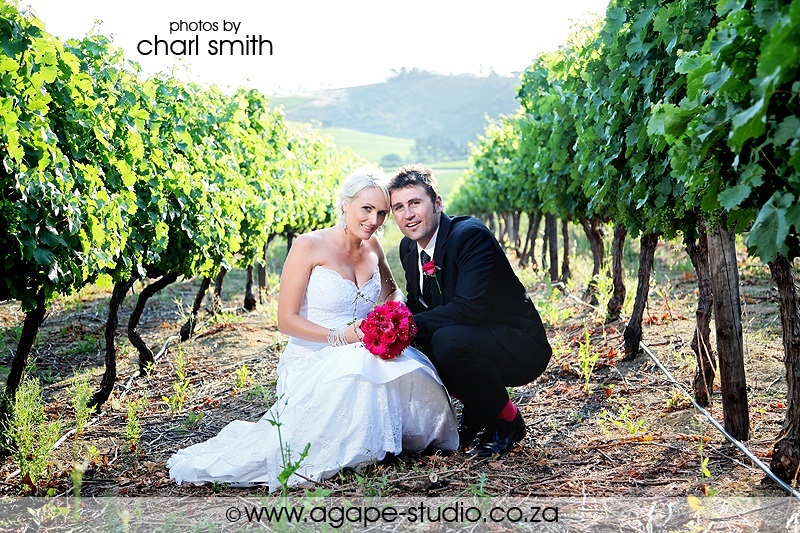 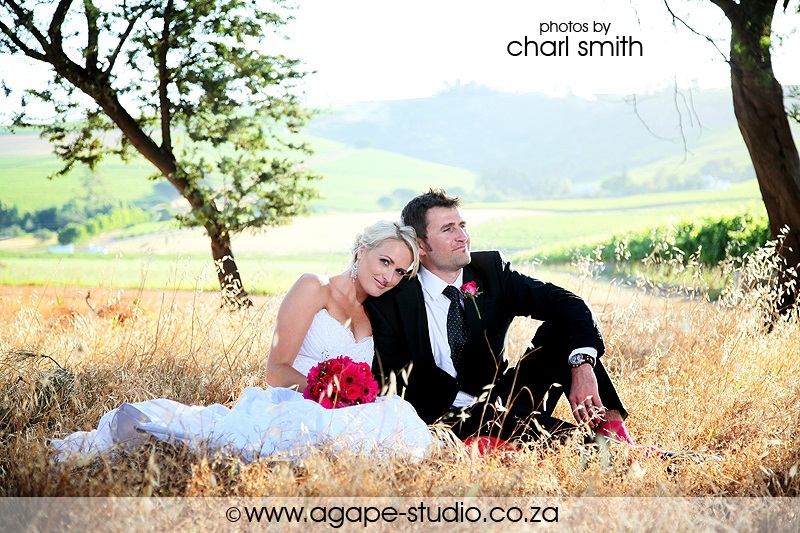 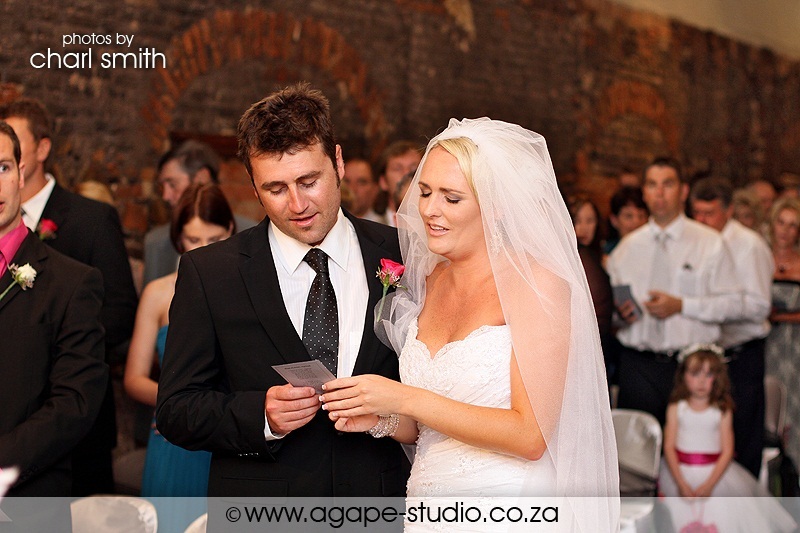 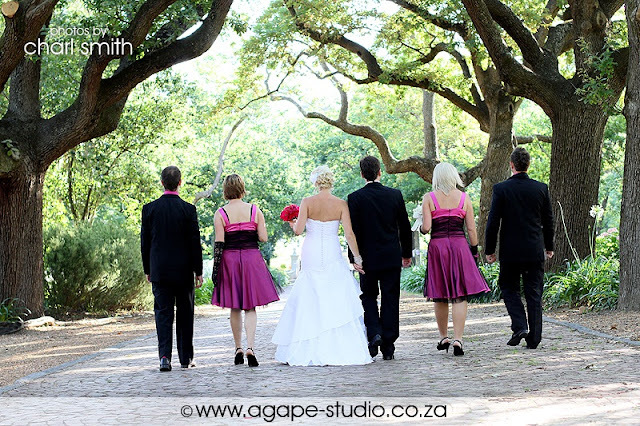 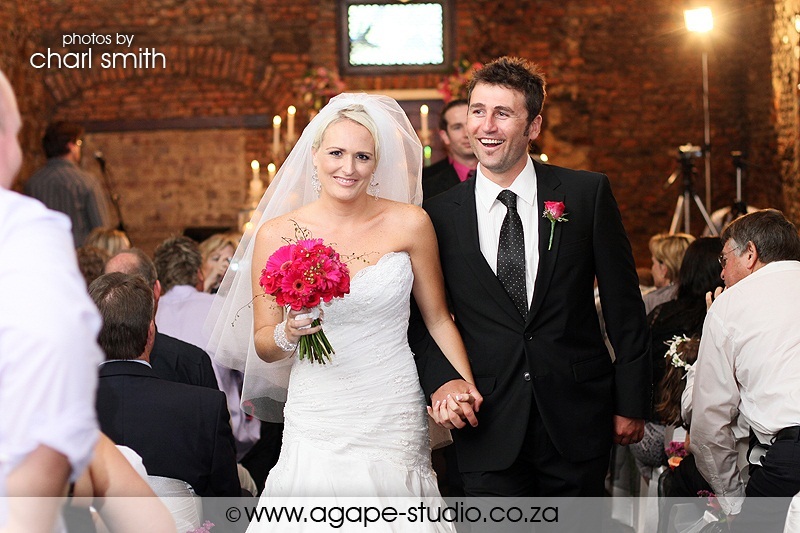 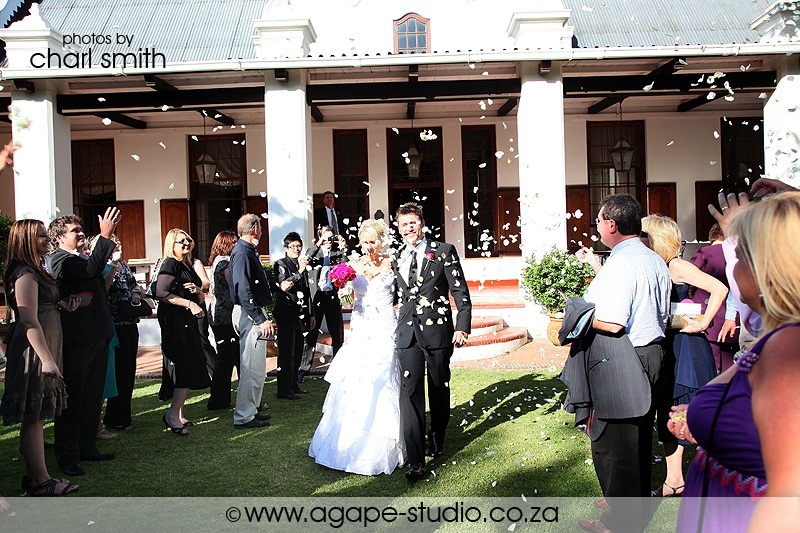 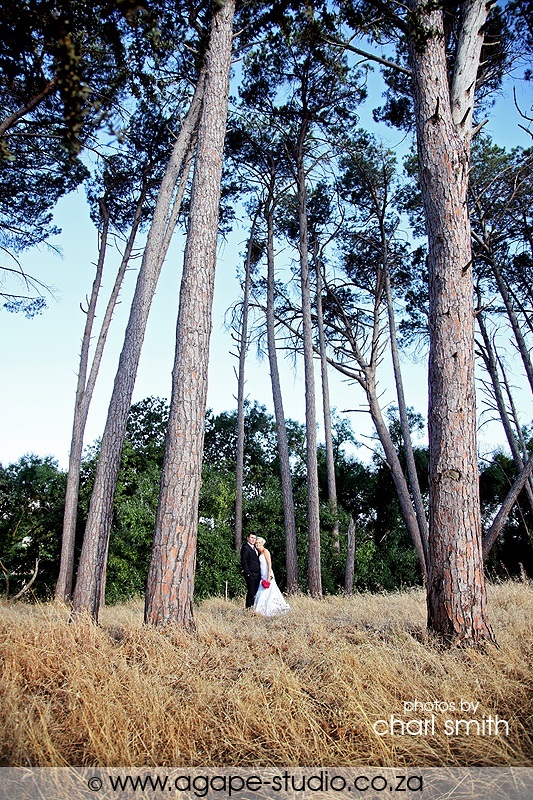 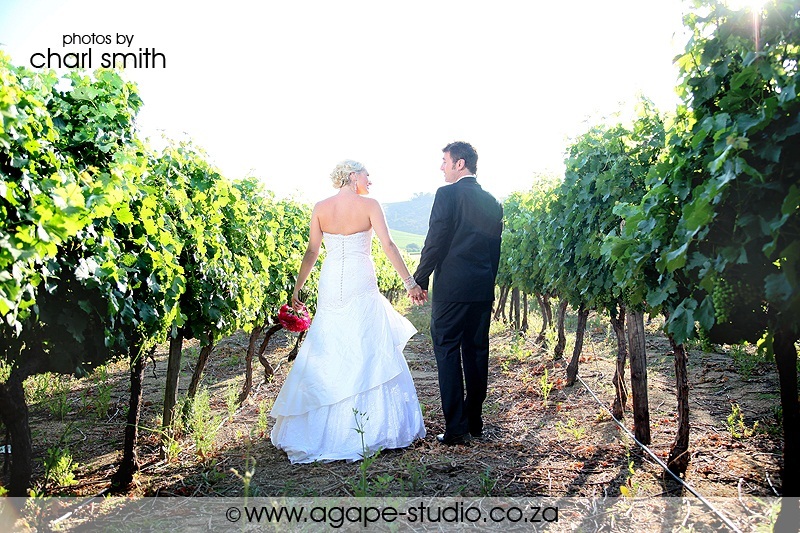 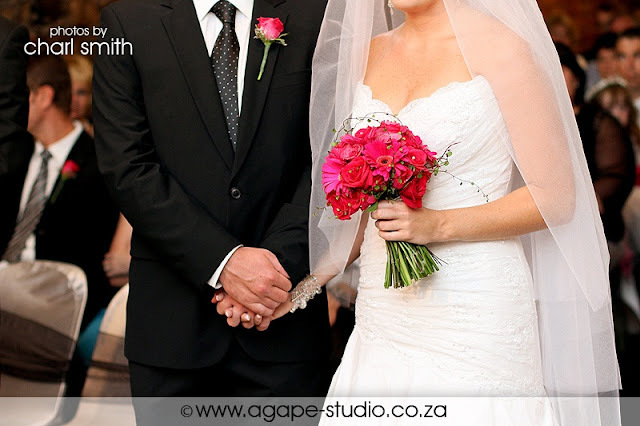 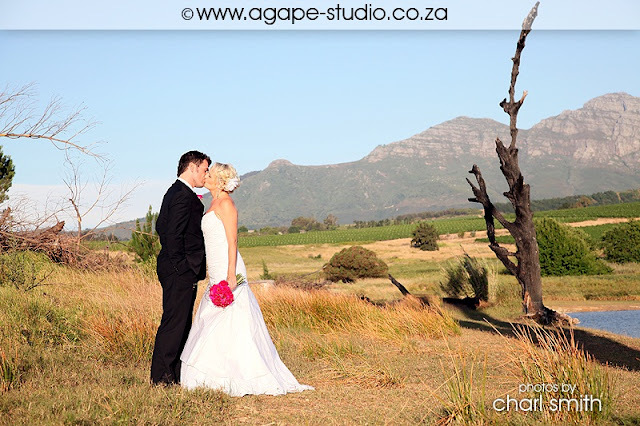 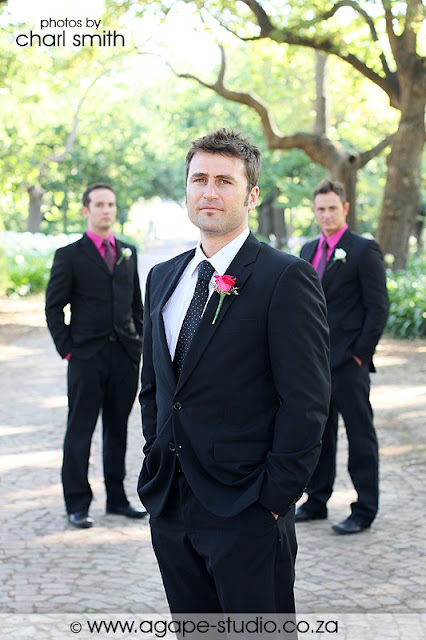 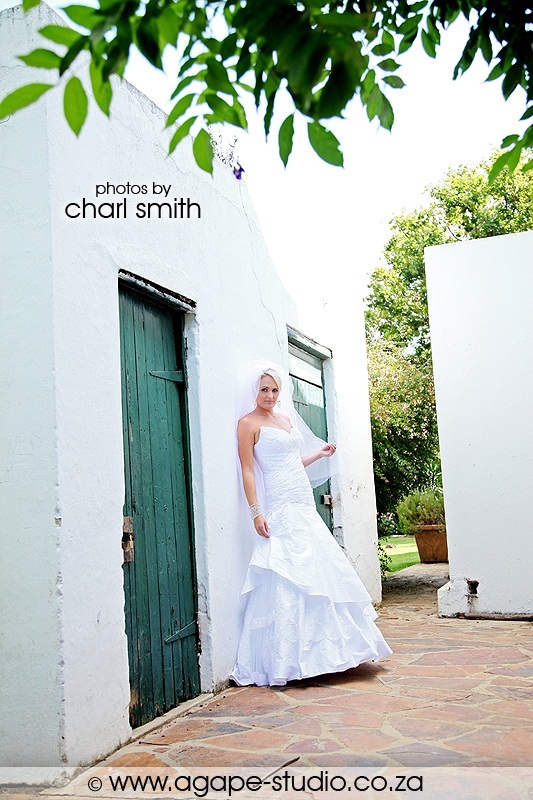 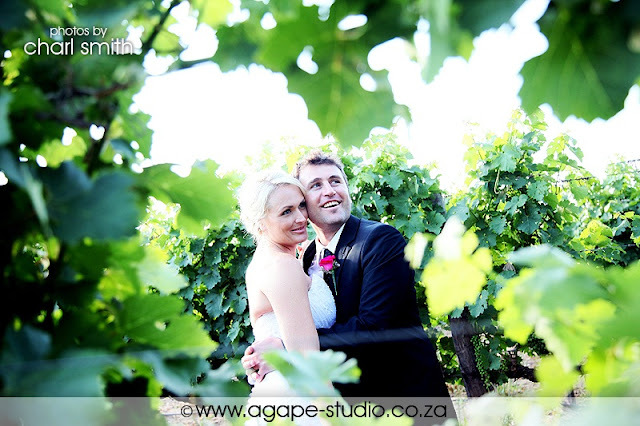 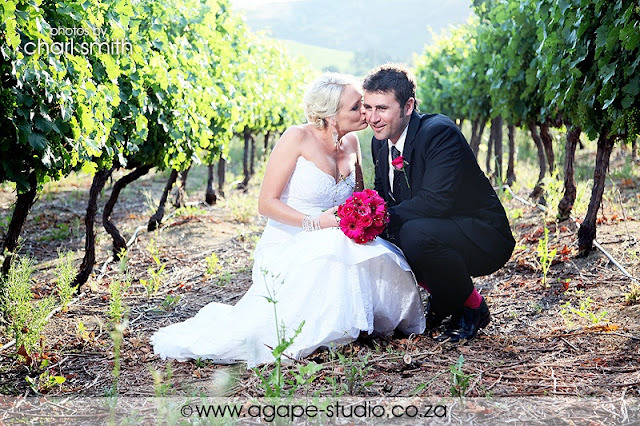 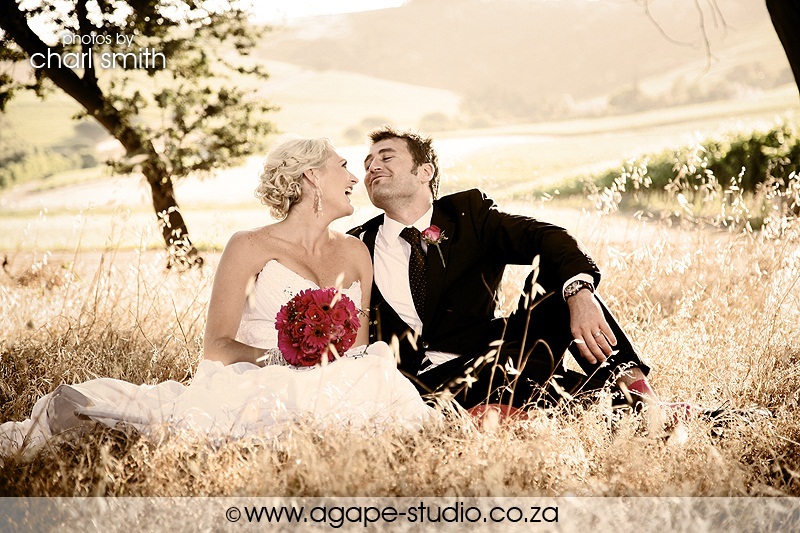 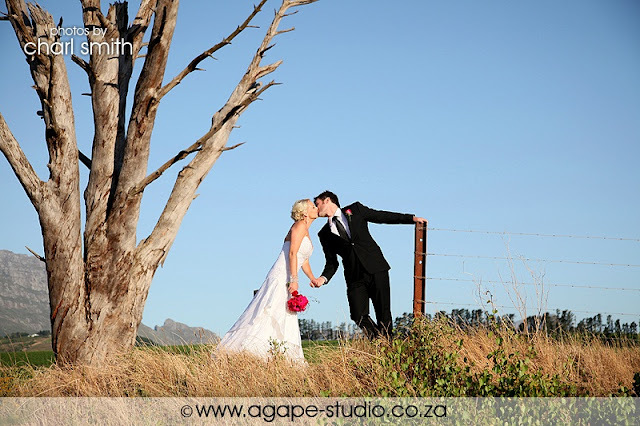 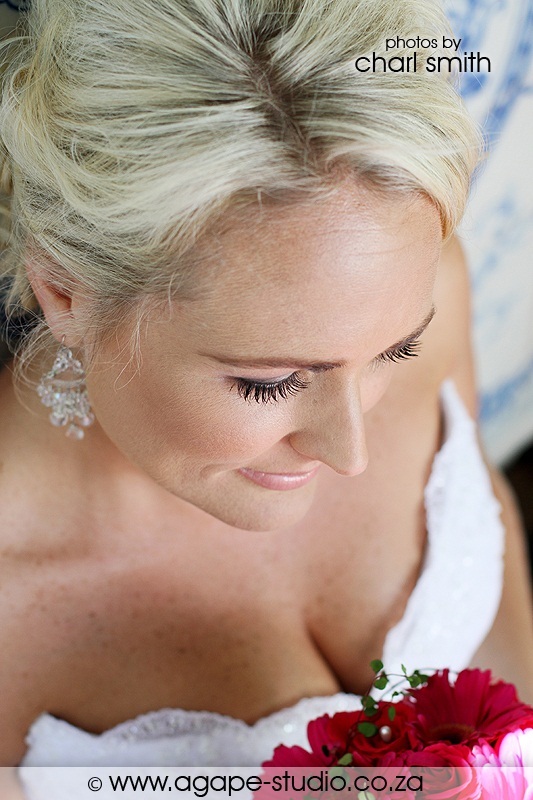 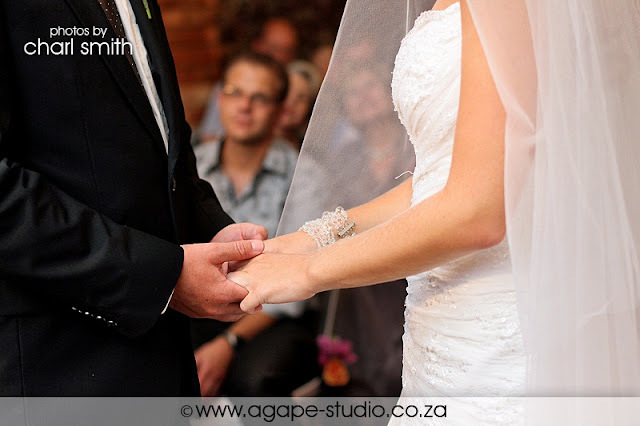 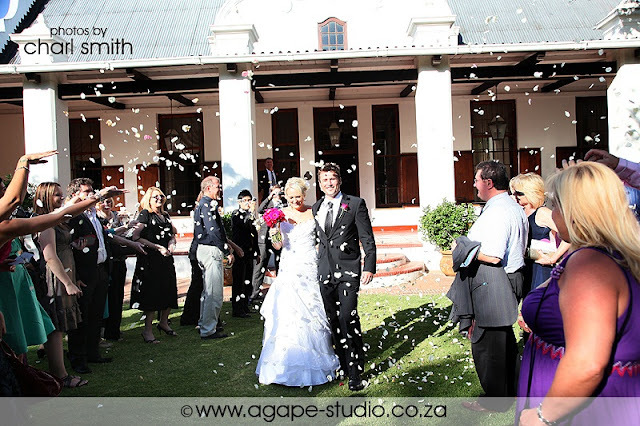 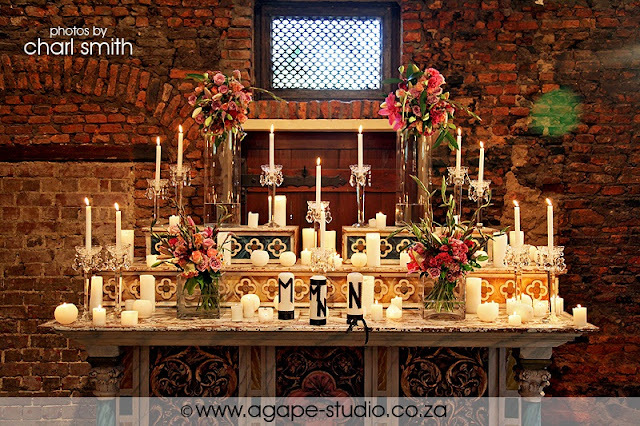 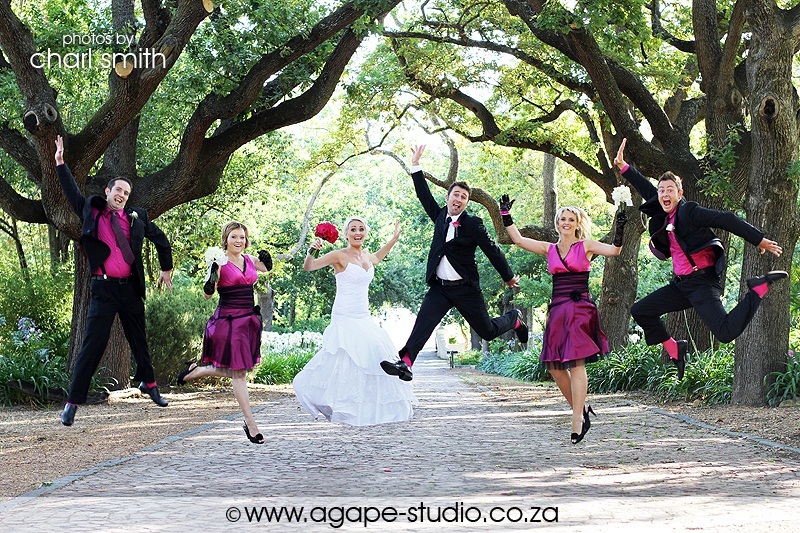 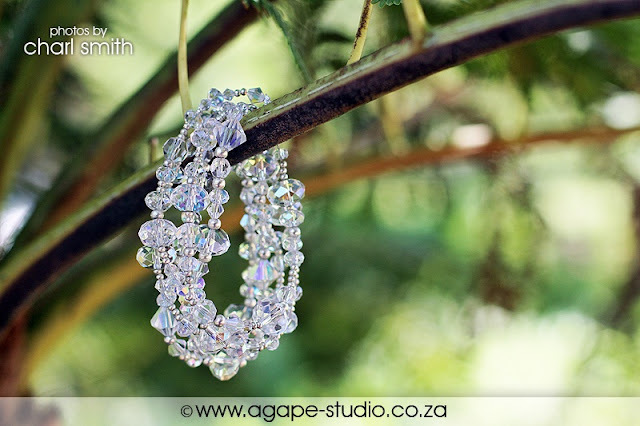 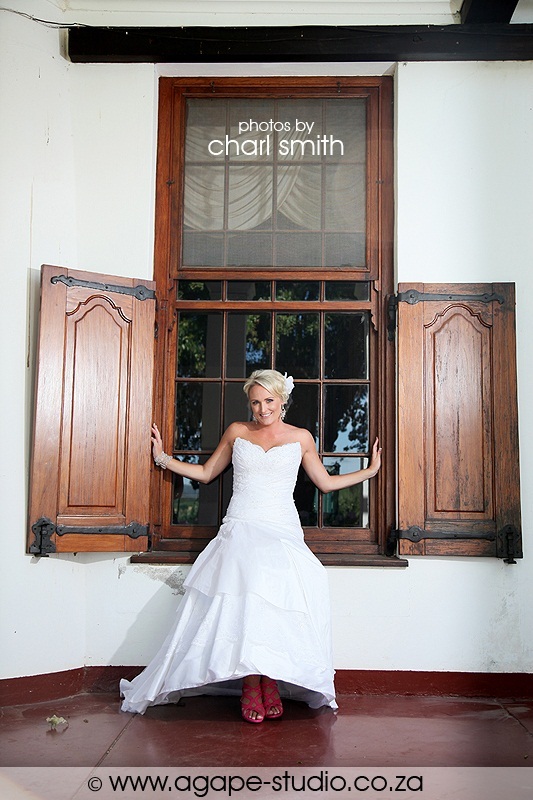 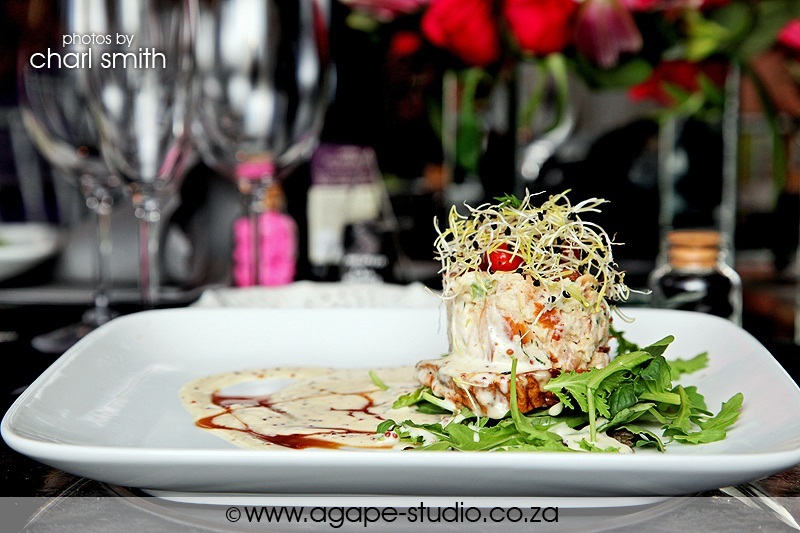 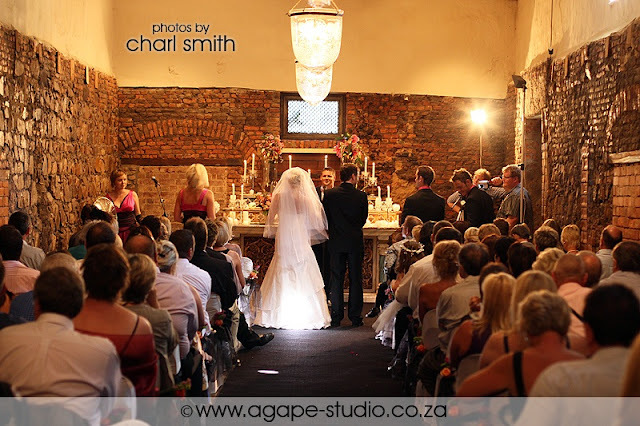 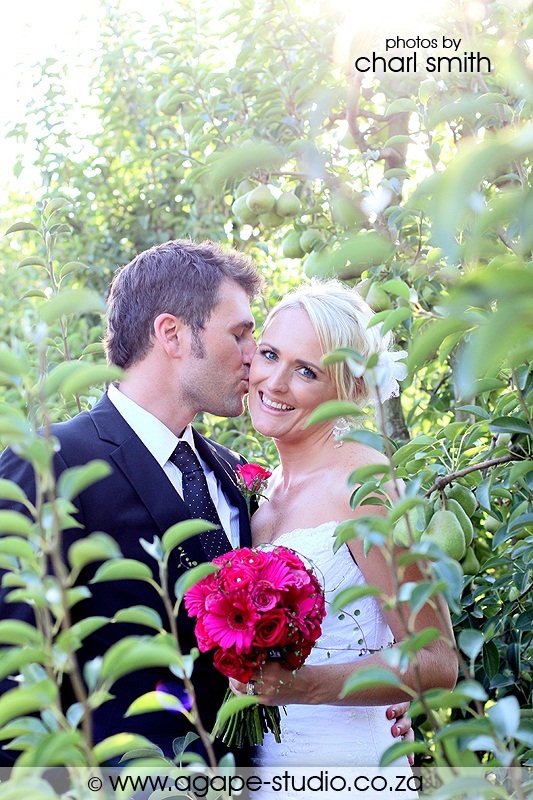 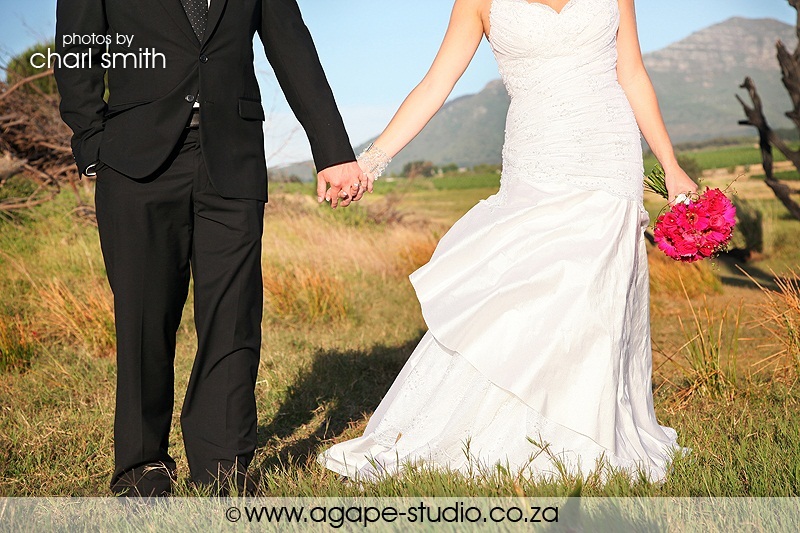 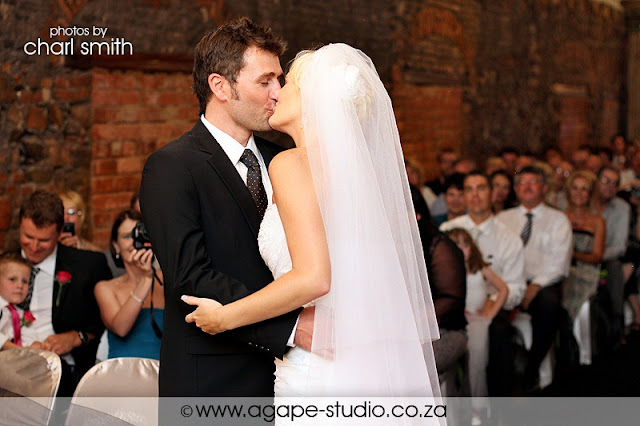 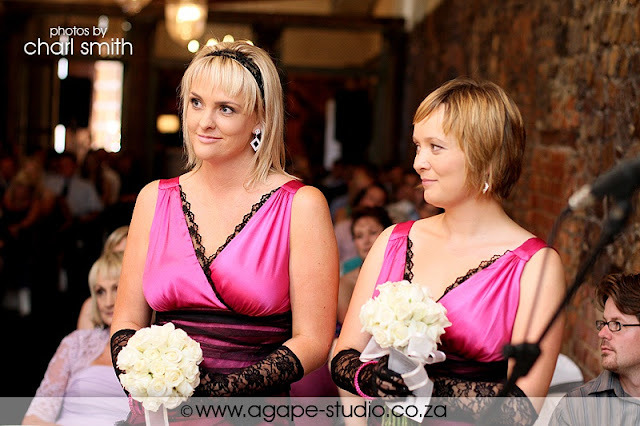 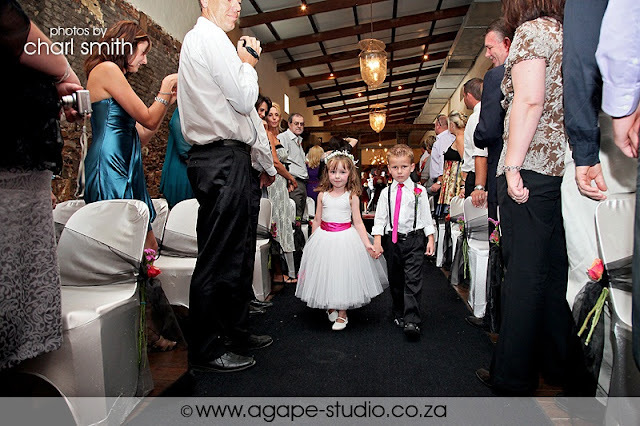 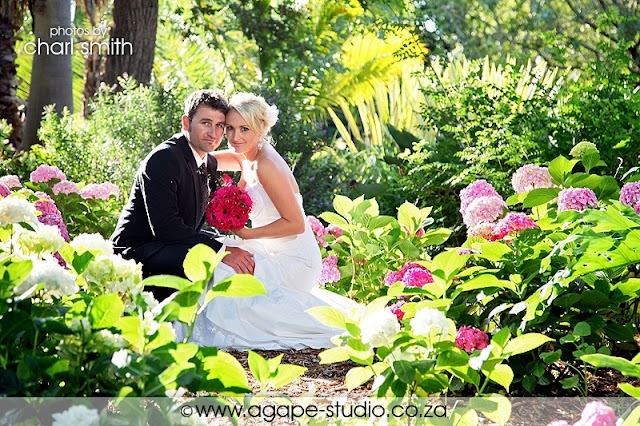 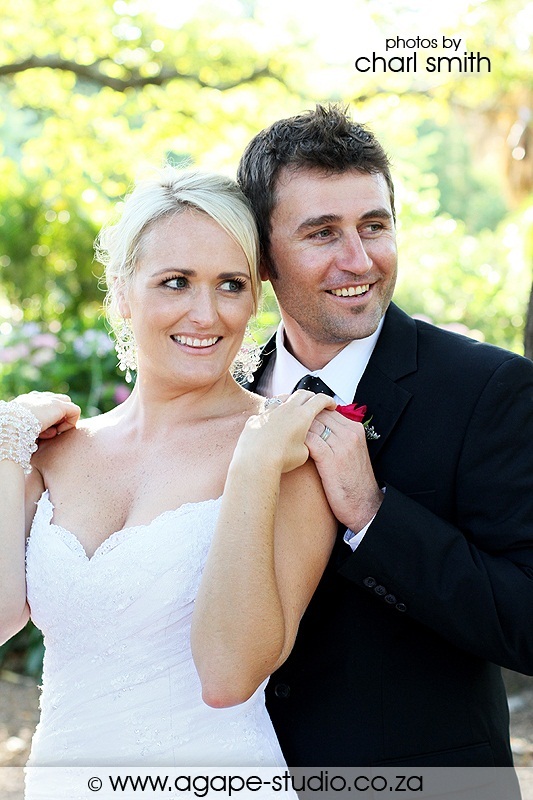 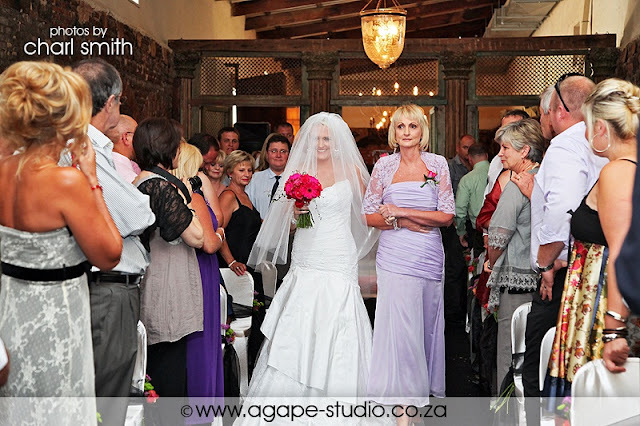 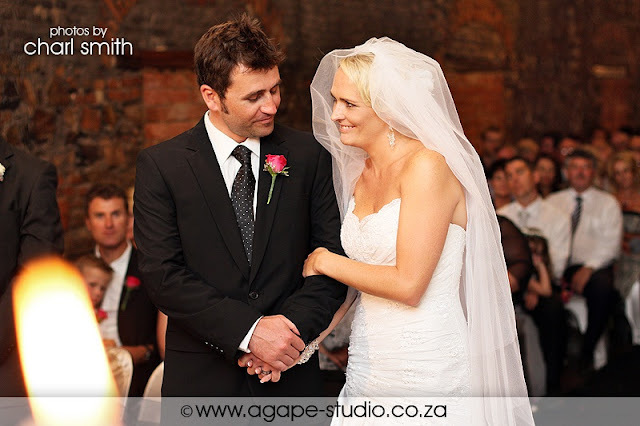 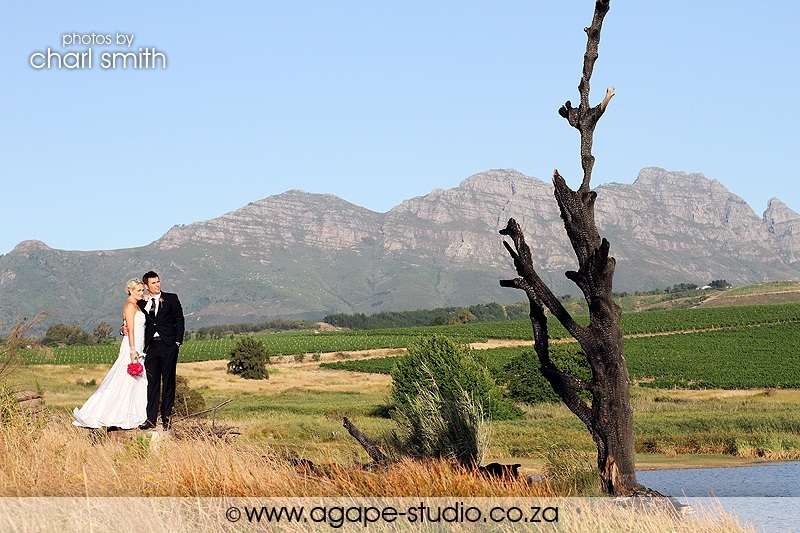 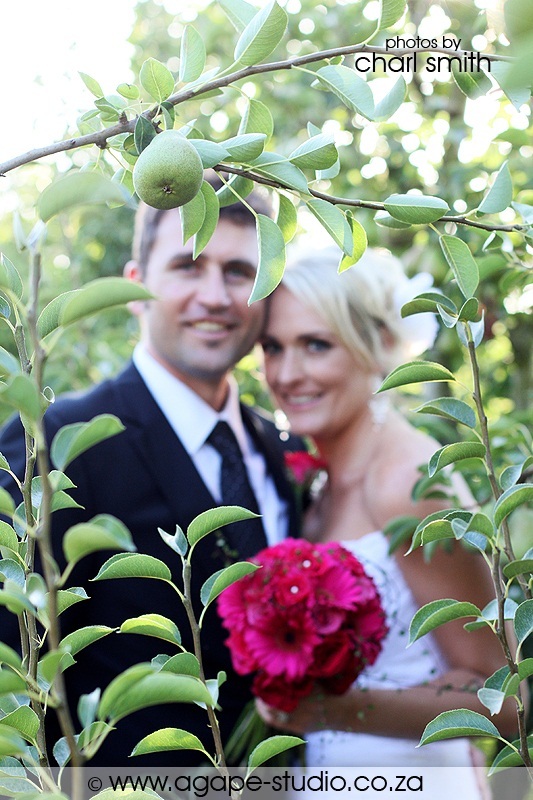 They had their ceremony and reception at the amazing Nooitgedacht Estate. Really an awesome venue. 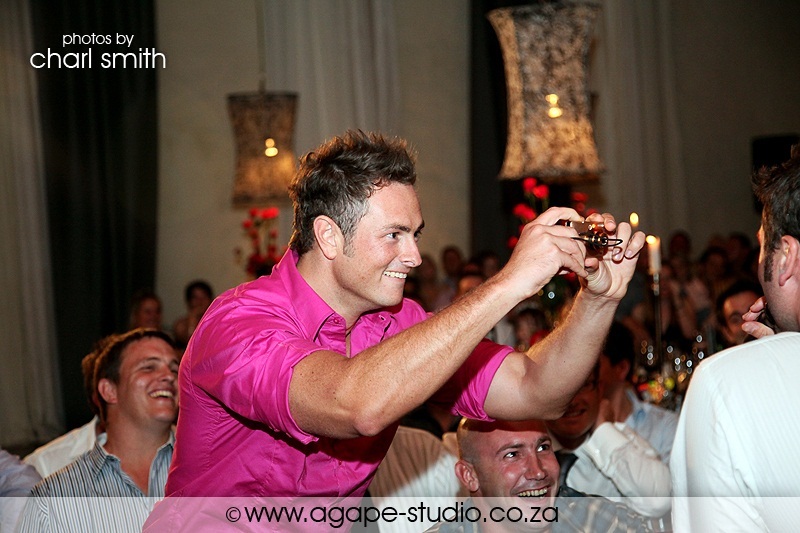 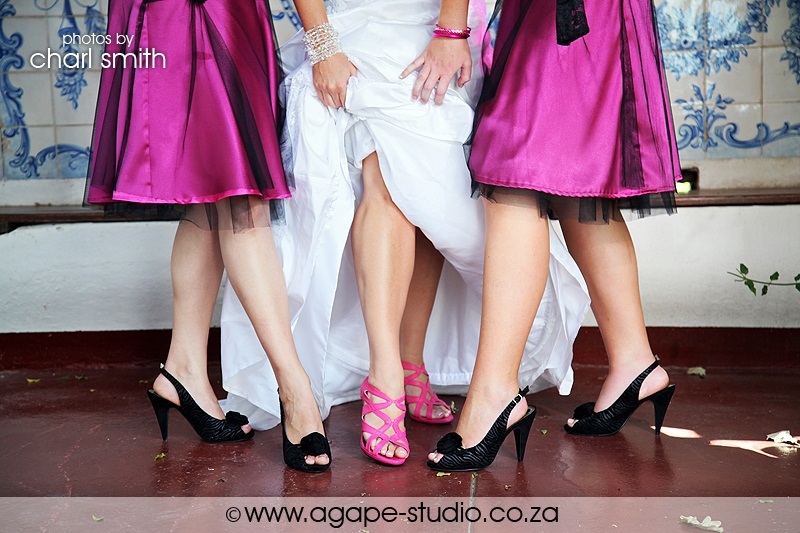 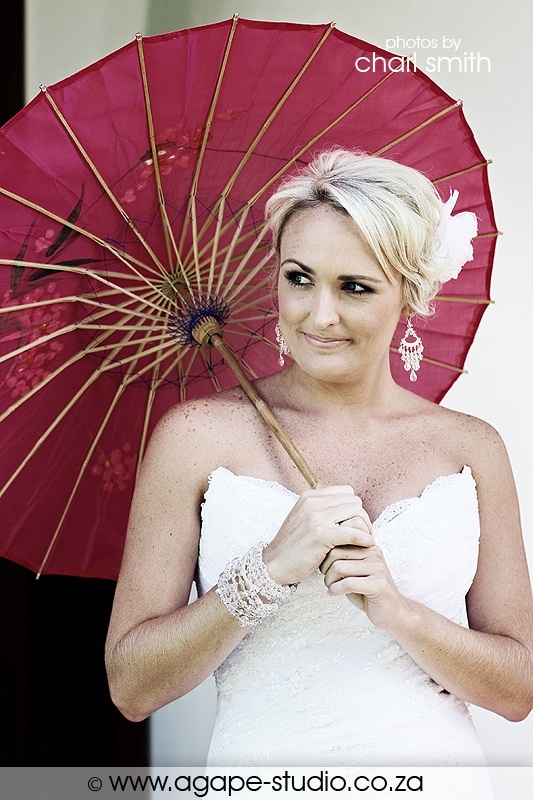 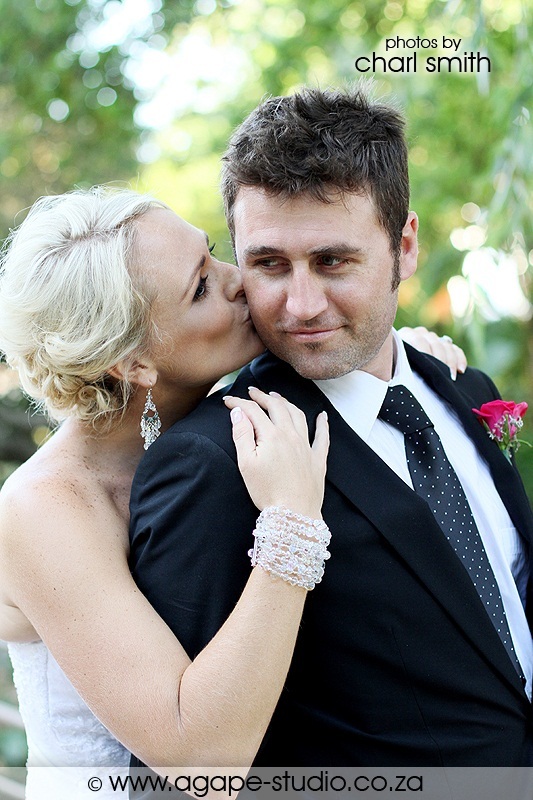 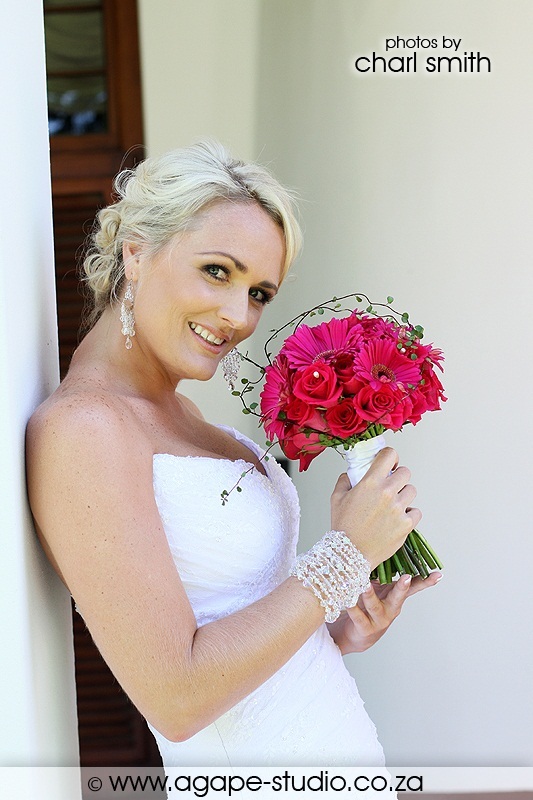 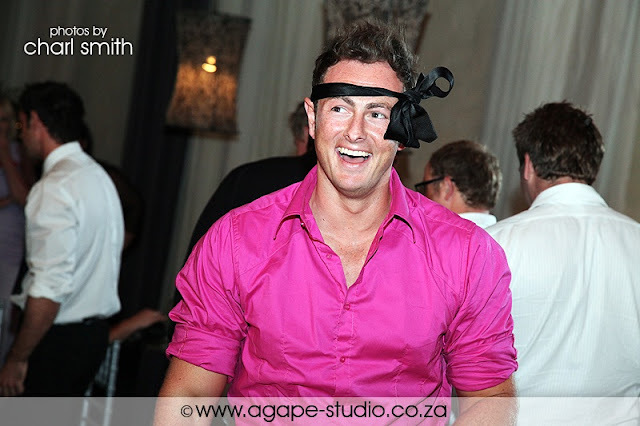 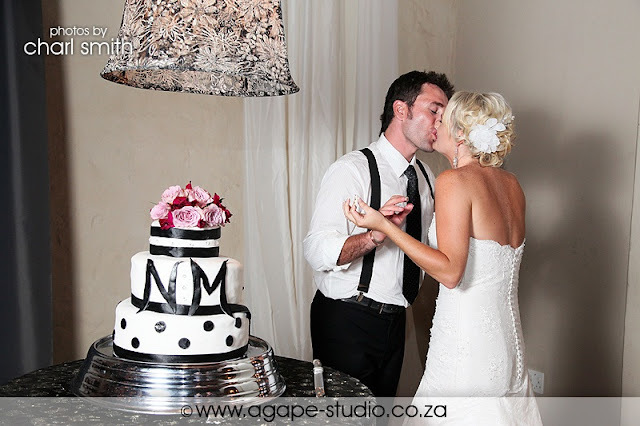 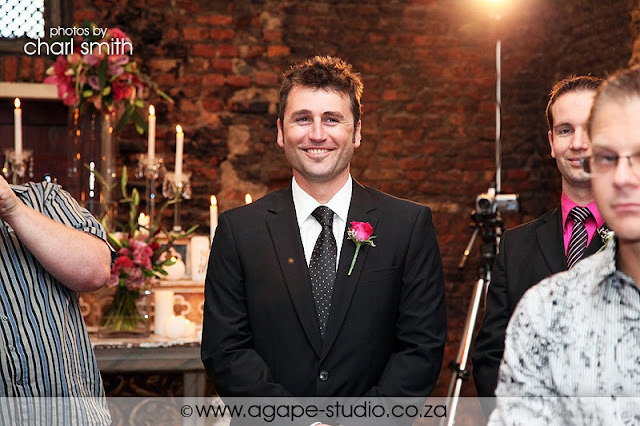 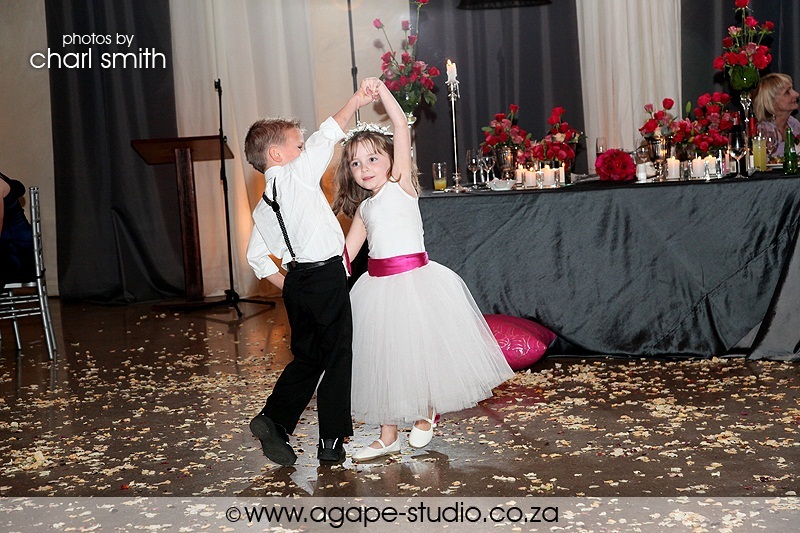 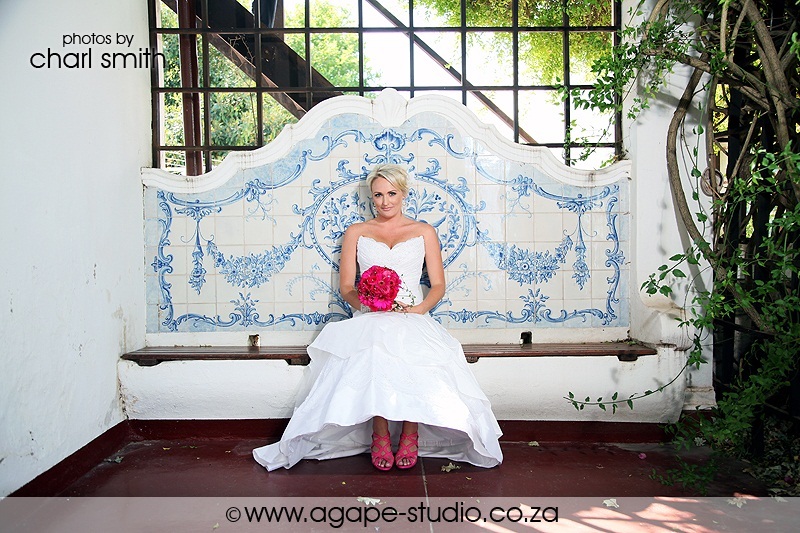 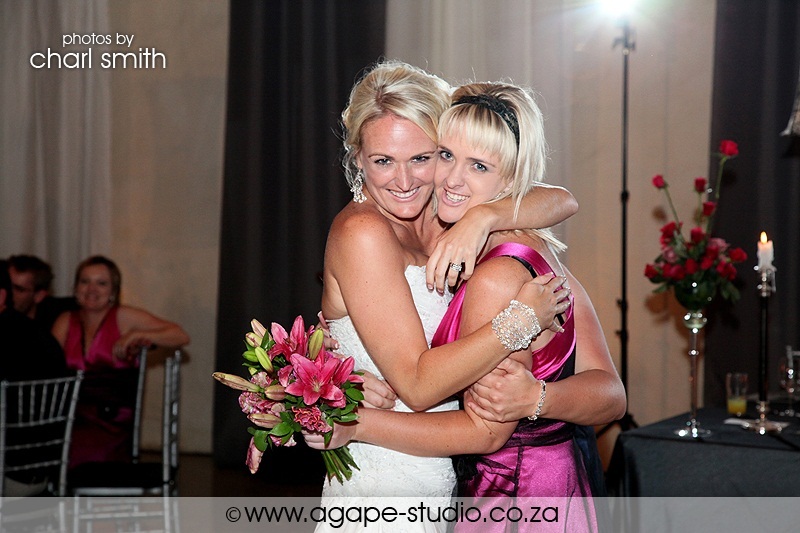 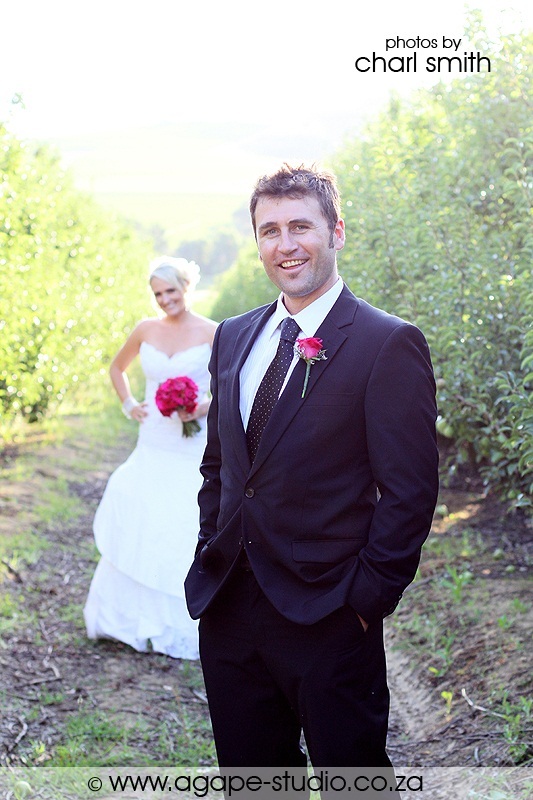 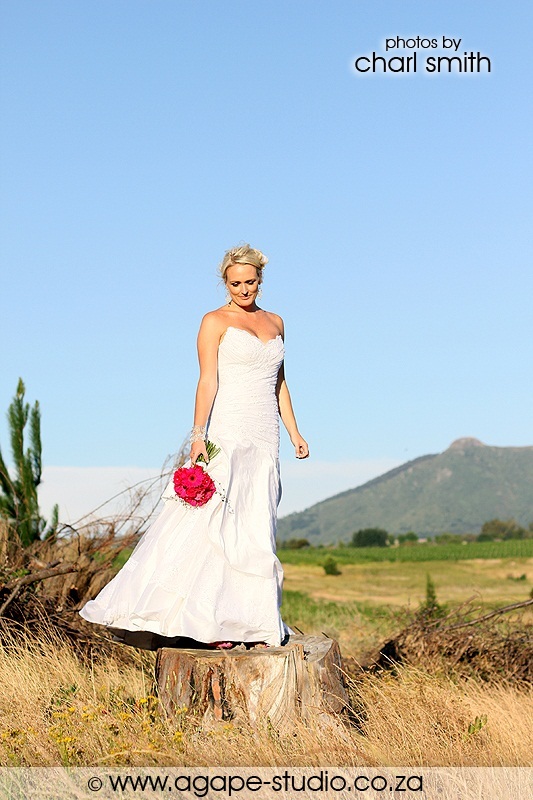 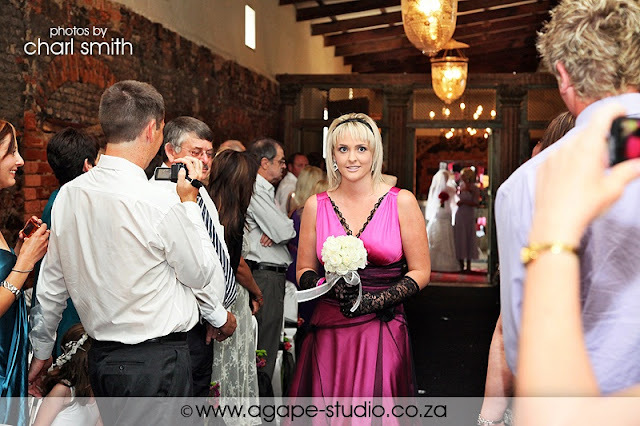 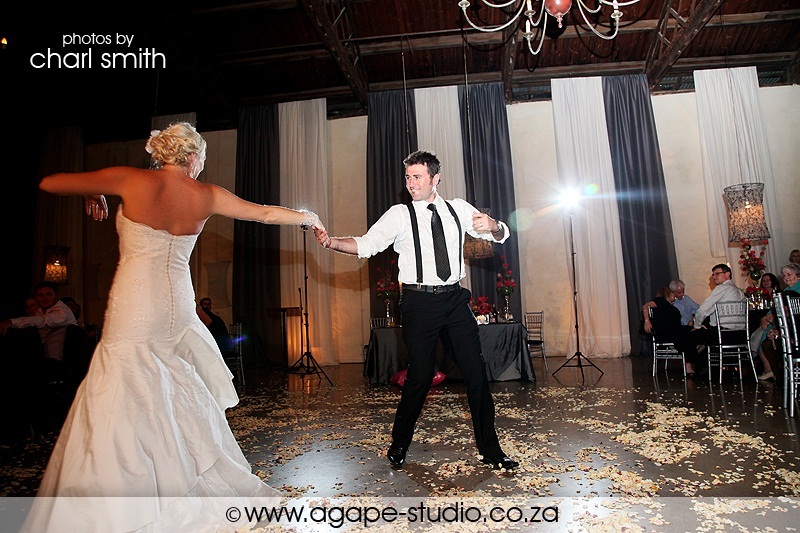 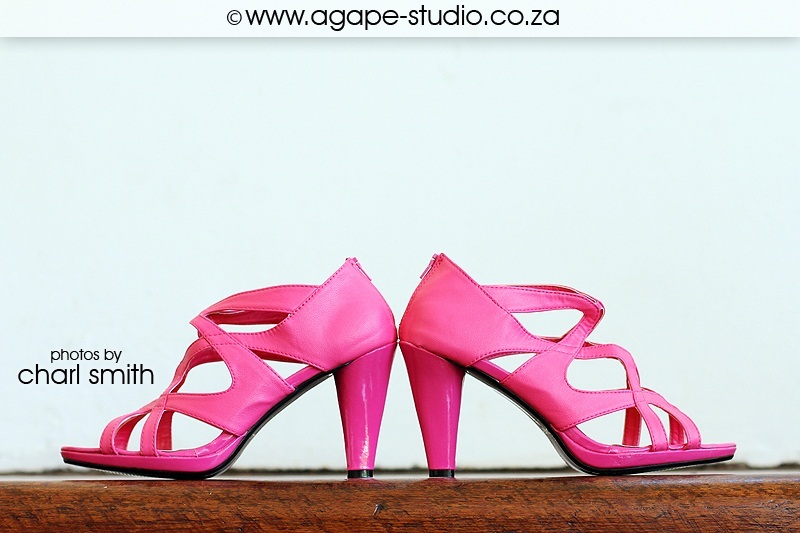 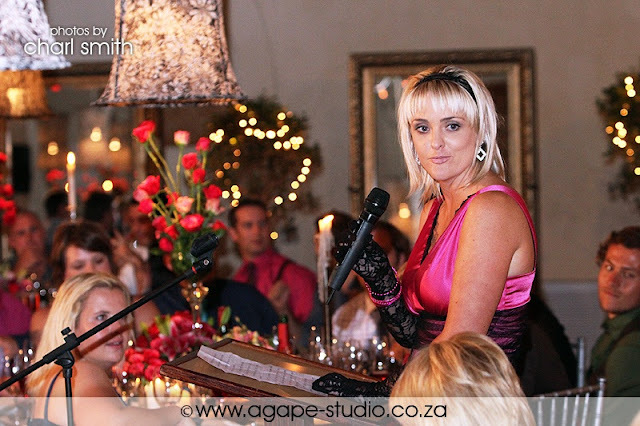 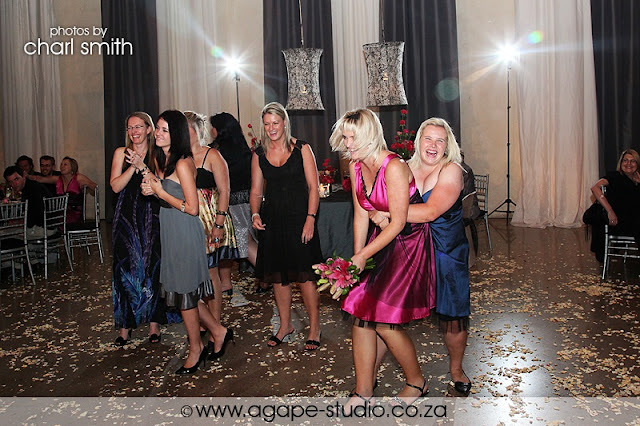 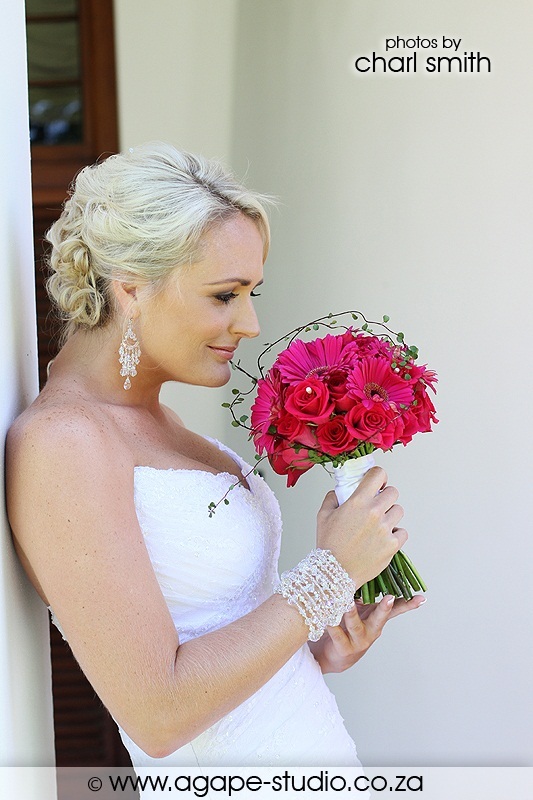 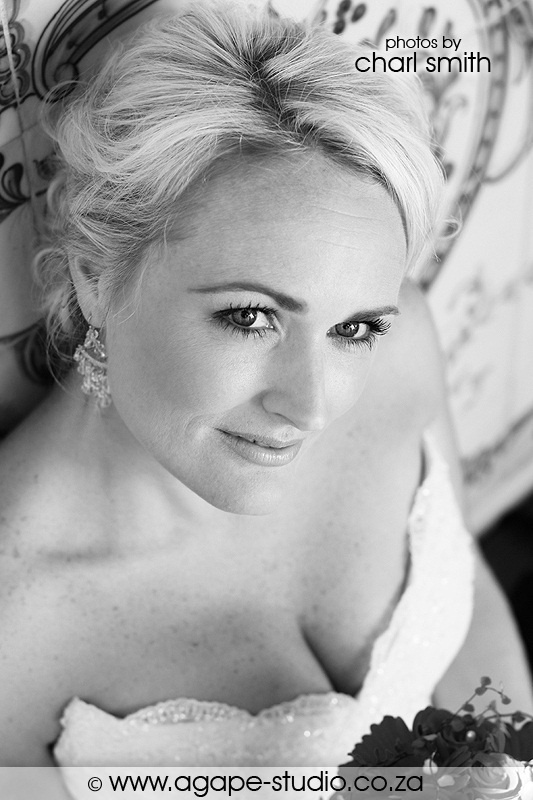 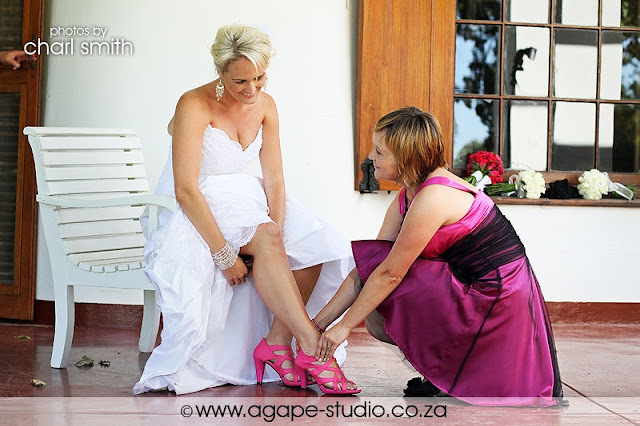 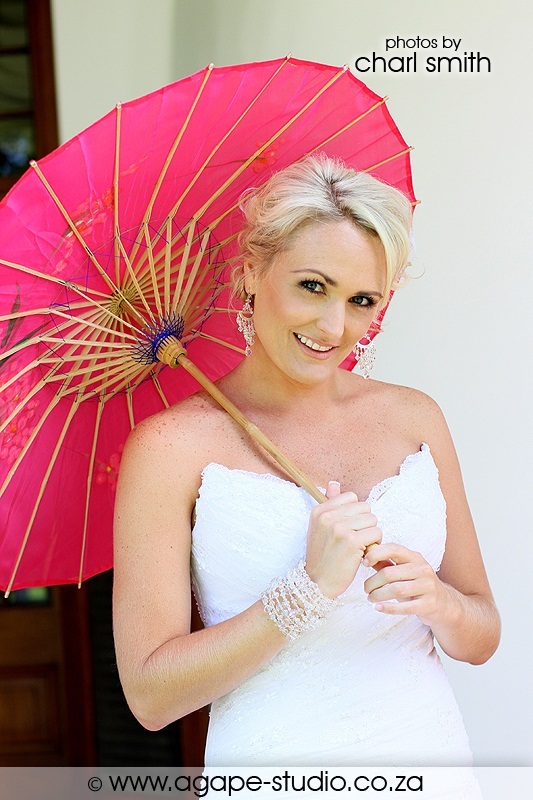 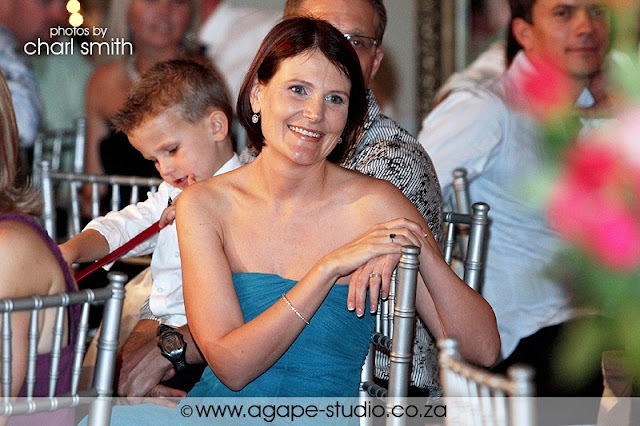 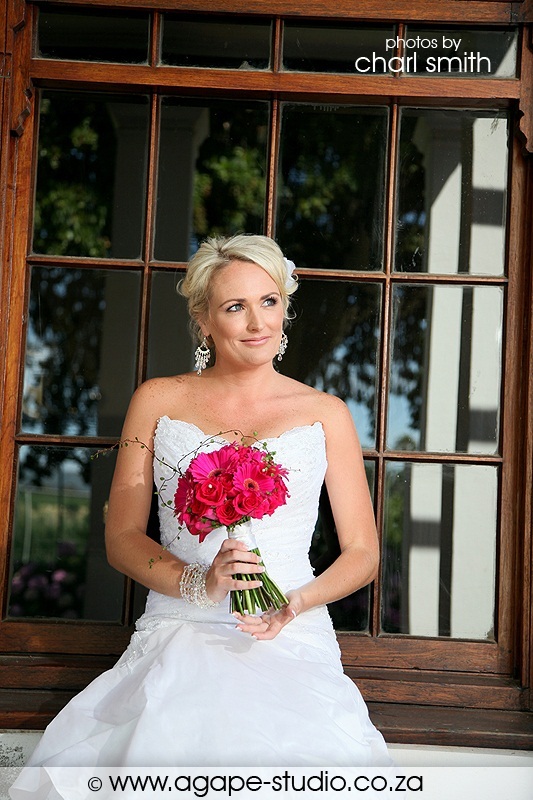 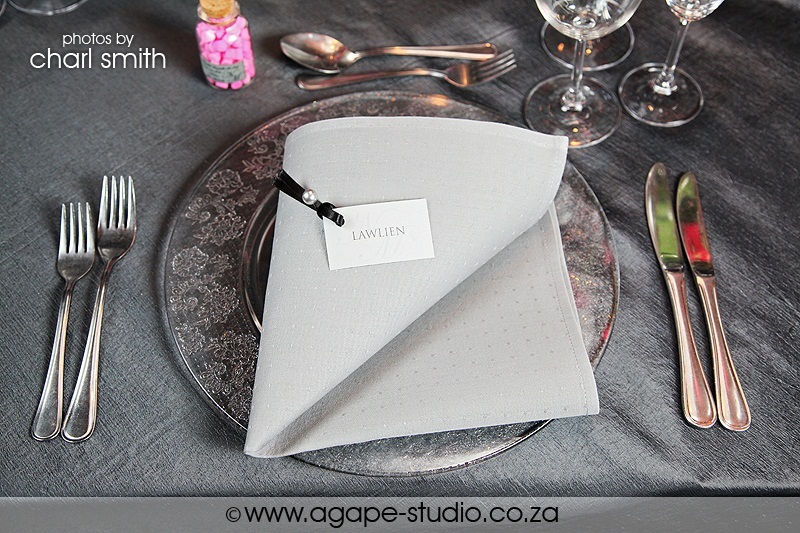 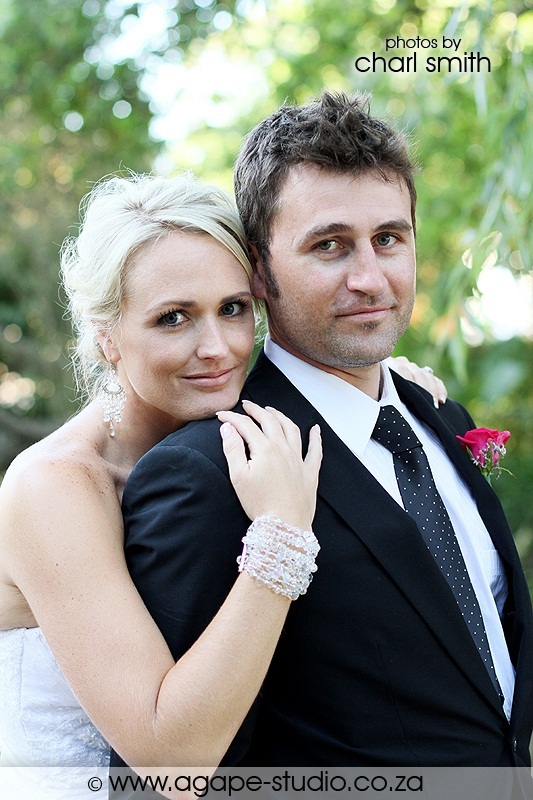 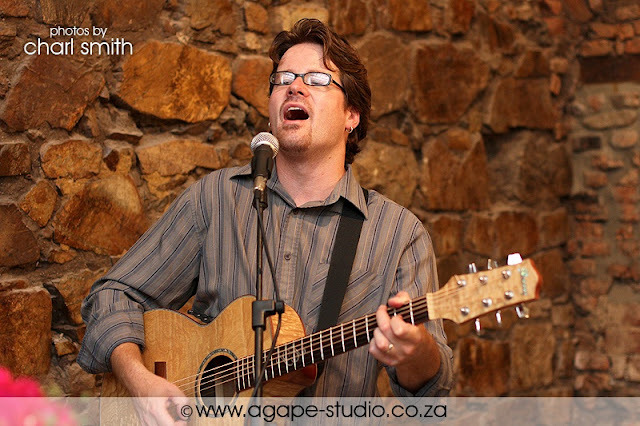 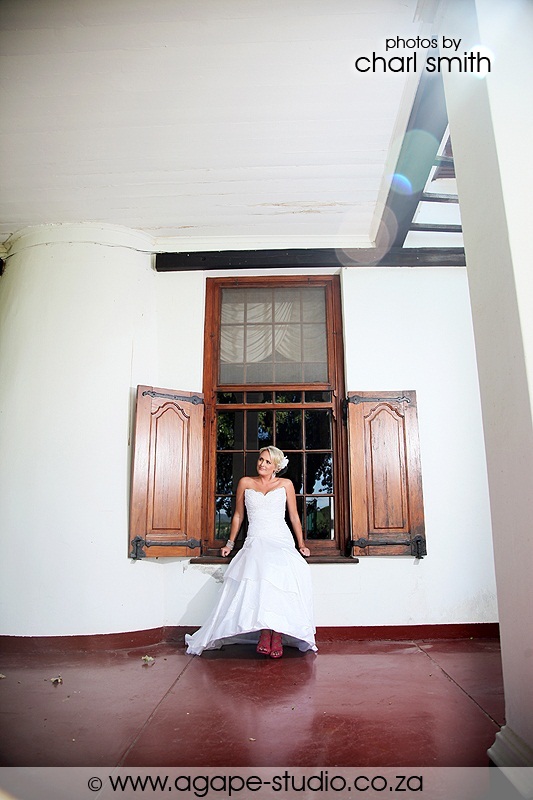 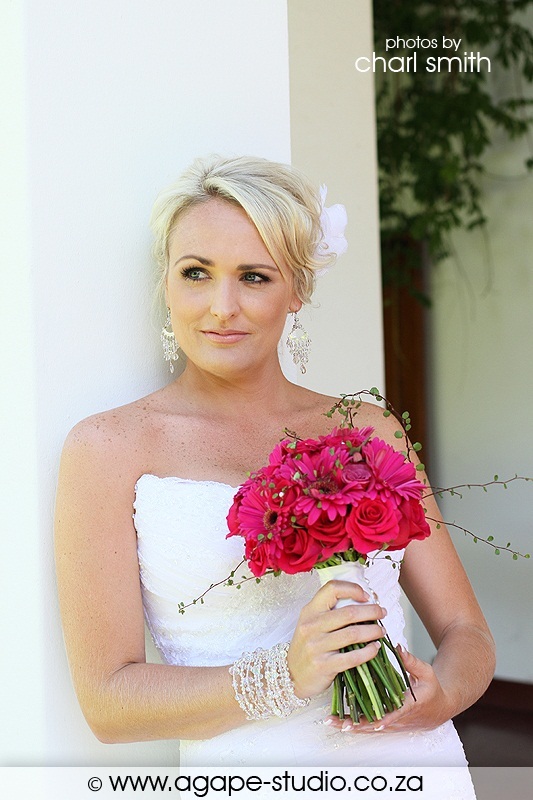 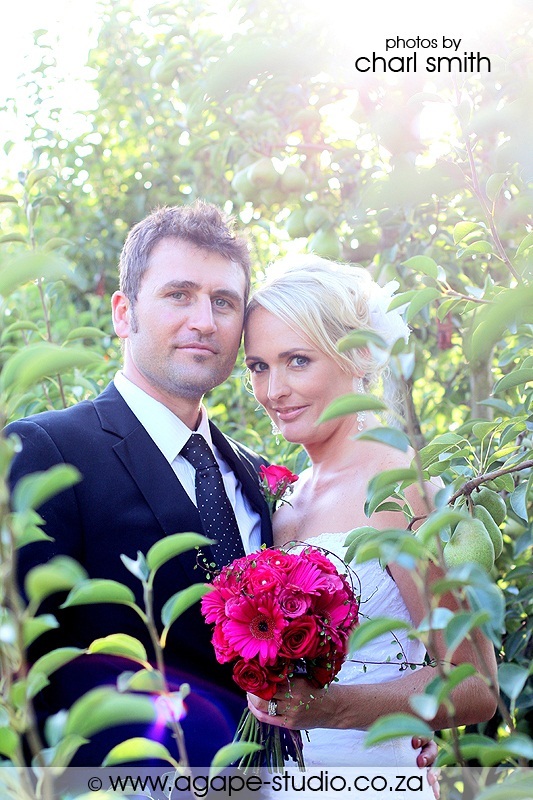 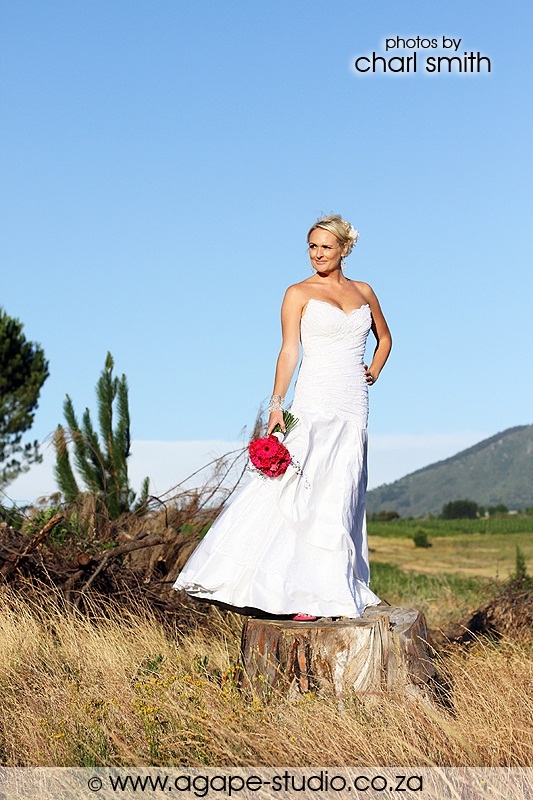 This was my second wedding at Nooitgedacht in 2 weeks. 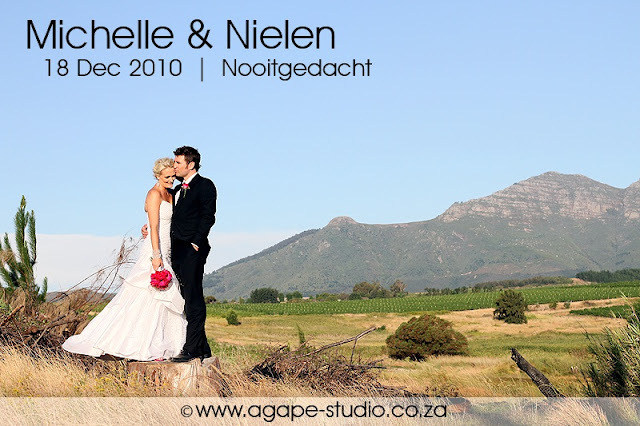 Michelle and Nielen saw the photos of my previous wedding I did there and wanted something similar to that, i hope you guys are happy with the results. 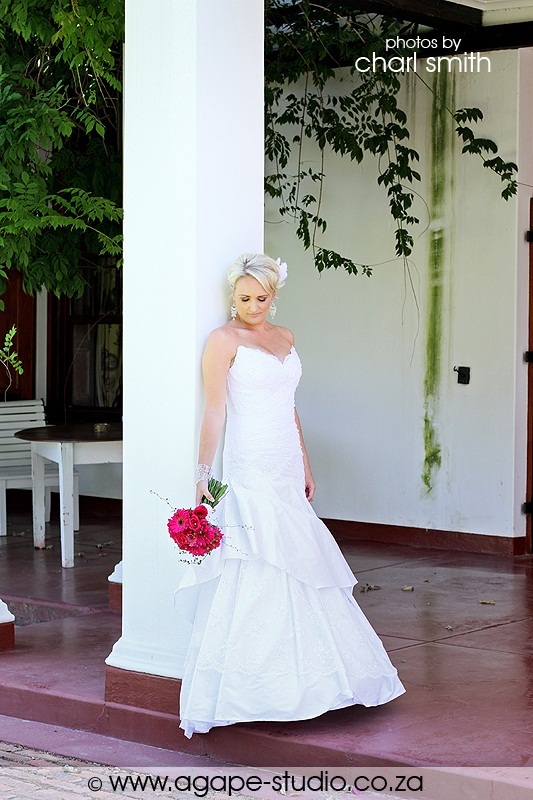 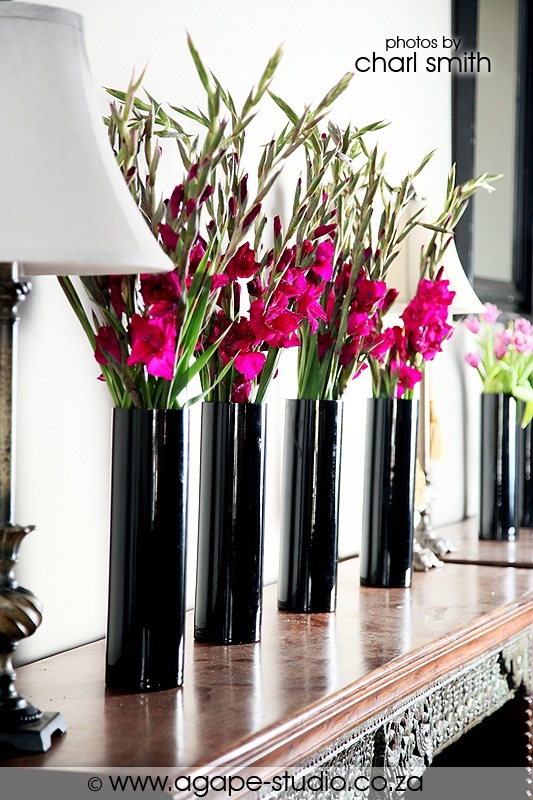 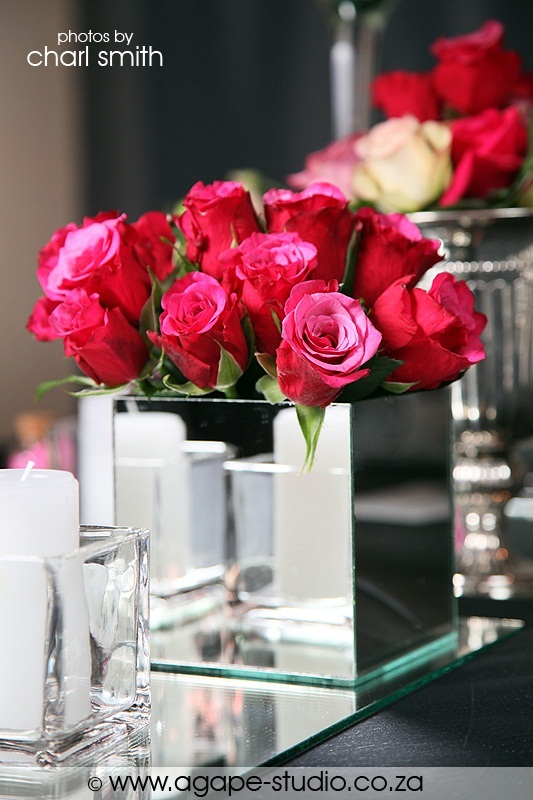 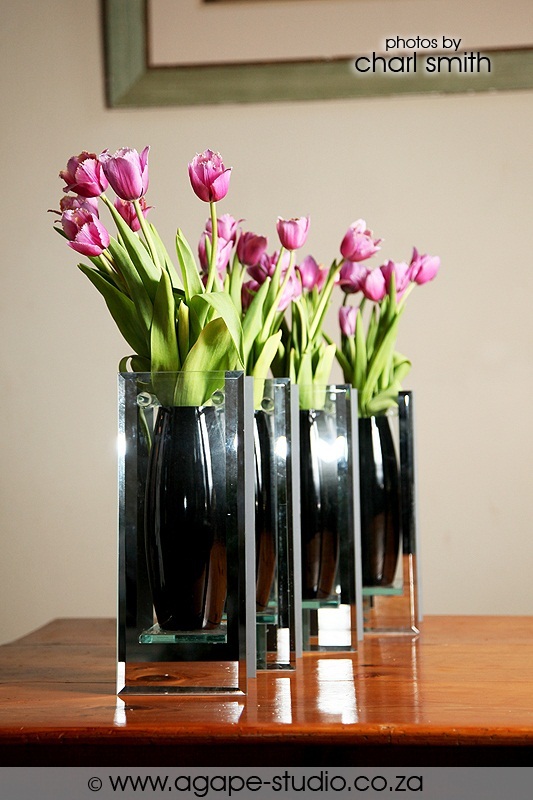 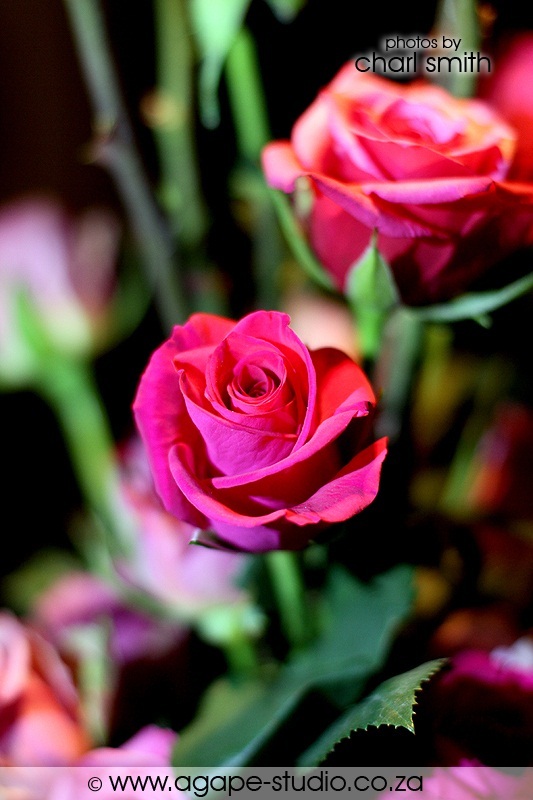 Beautiful fotos!!! 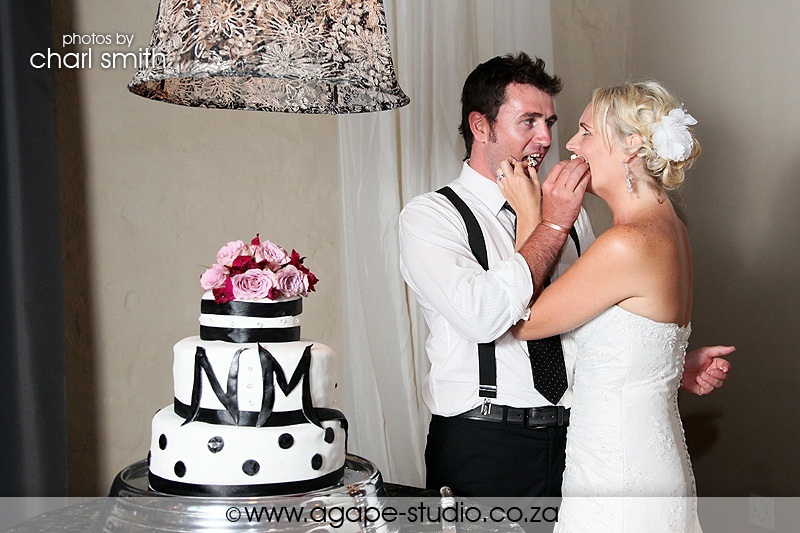 Dit capture absolute moments!! 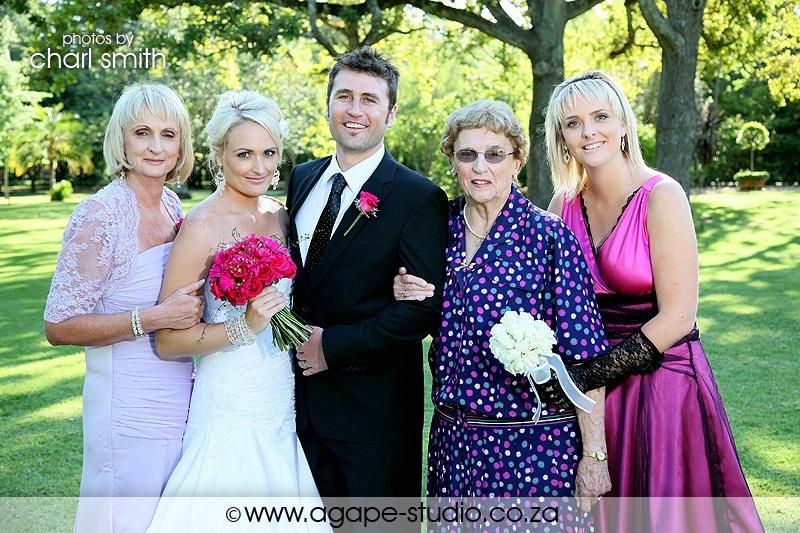 Adam (Skoot), Eva (Michelle) loer alreeds na die verbode vrugte (pere)! 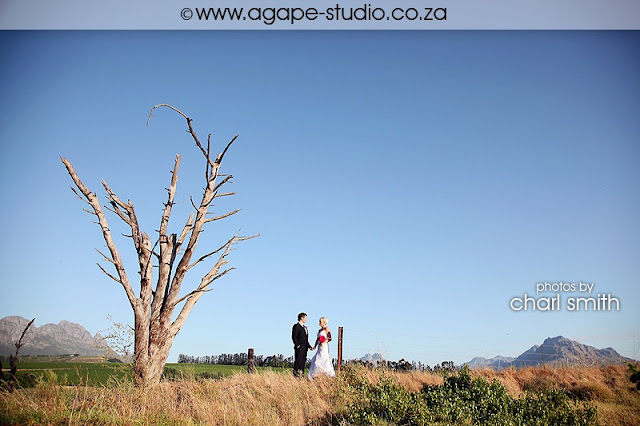 Baie mooi! 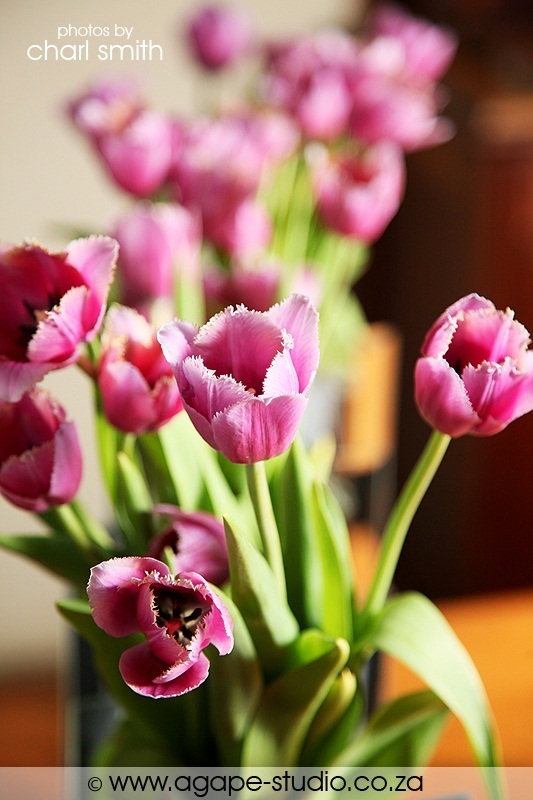 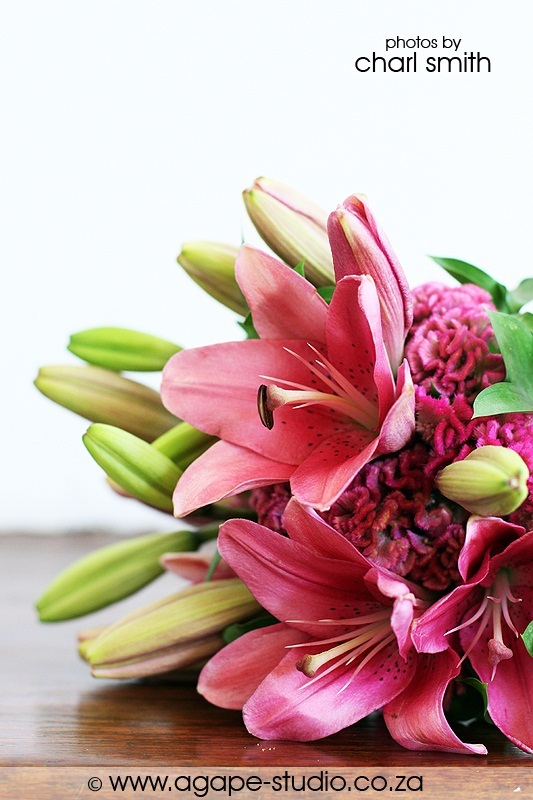 So gorgeous and be always happy. 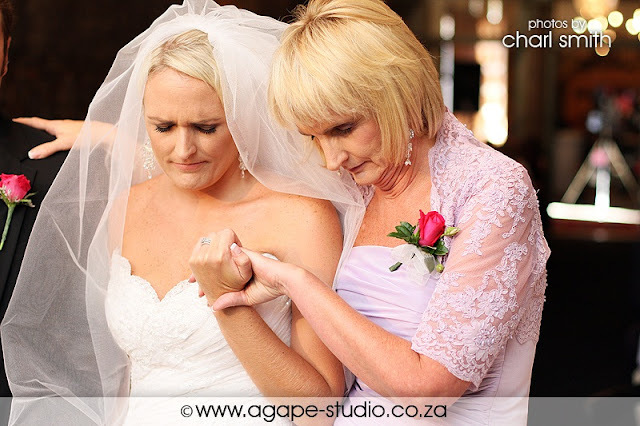 I lost my words while i was seeing these beautilful pictures.. so beautiful and gorgeous. Congratulations again and always be happy and pretty like this moment. 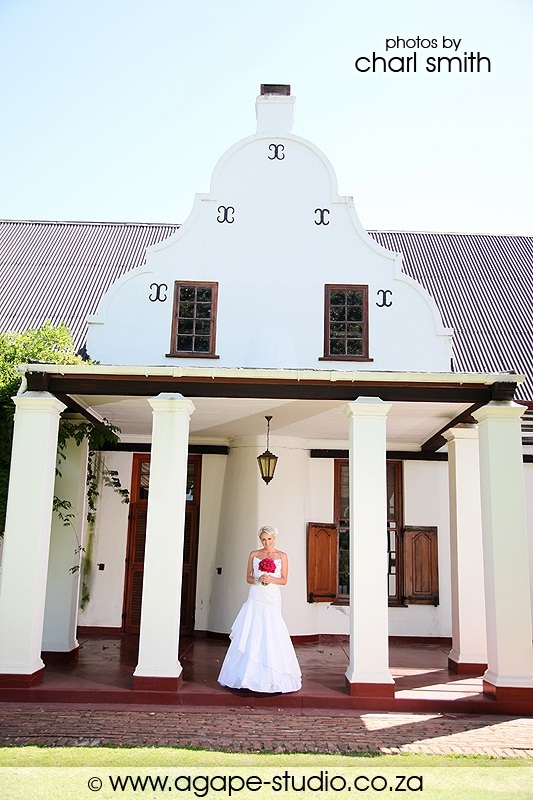 Dis pragtige foto's! 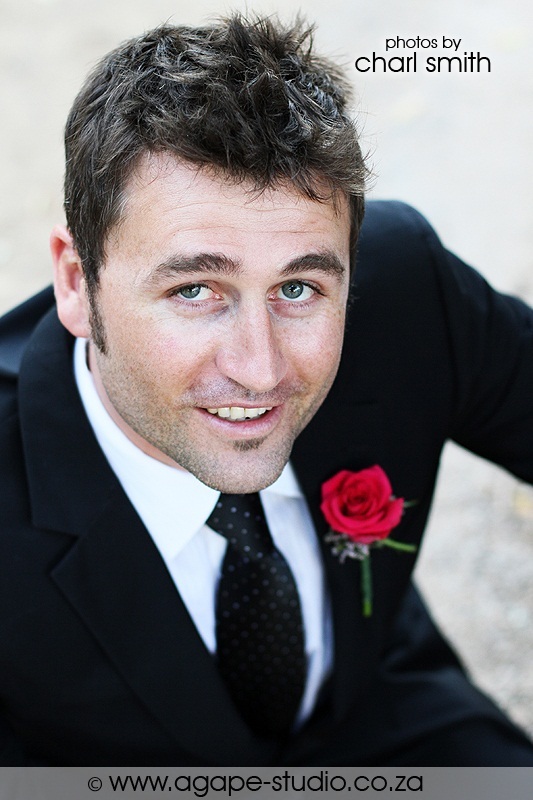 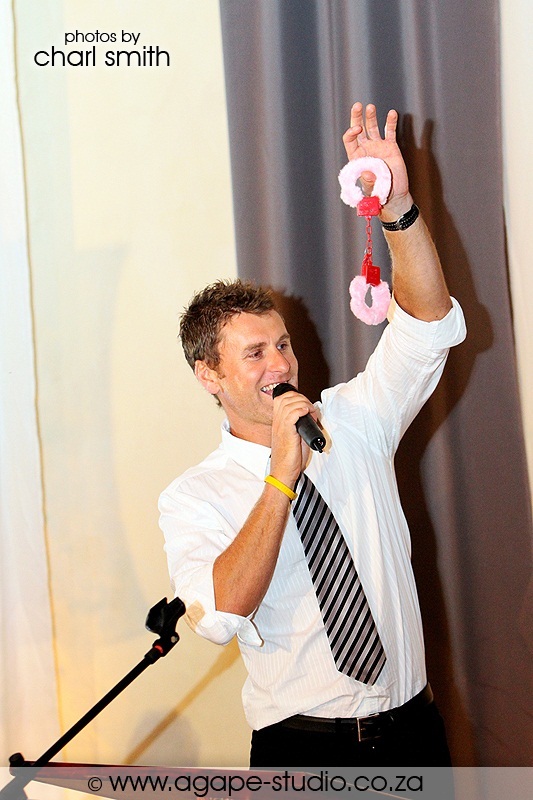 Charl het sowaar elke oomblik vasgevang.Mag die herinneringe van die dag julle vir ewig bybly! 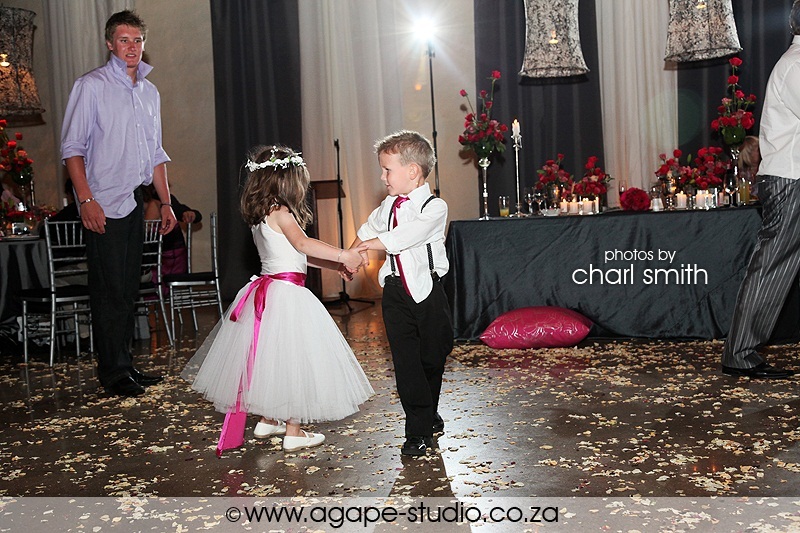 Just seeing these beautiful photos made me happy. 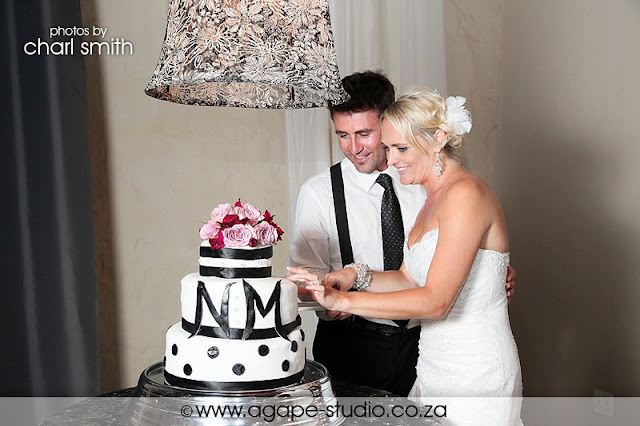 God bless Michelle and Nielen.